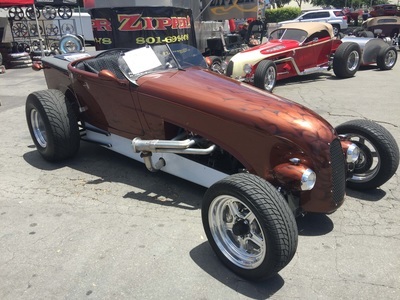 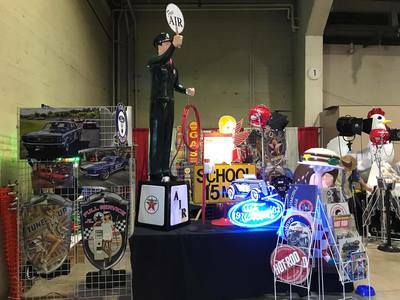 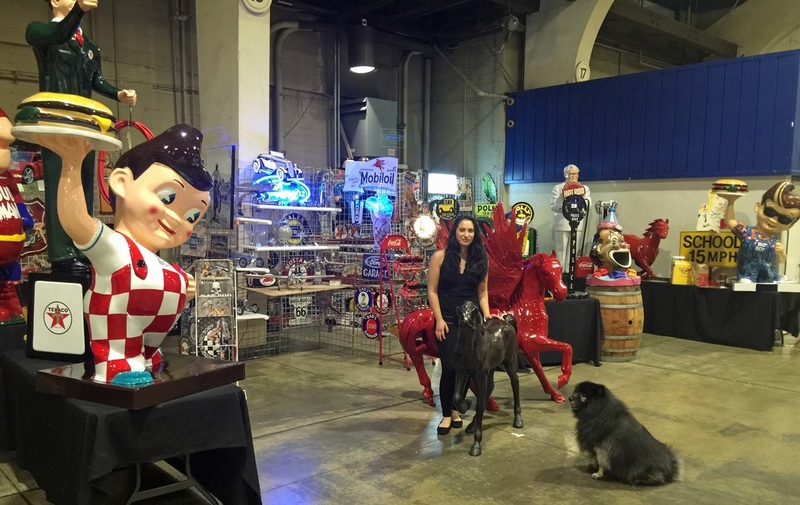 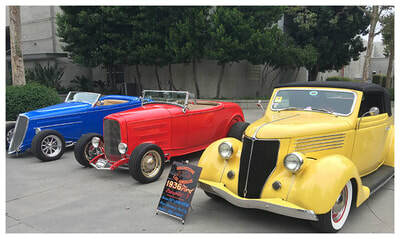 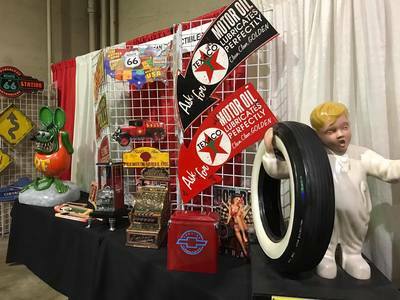 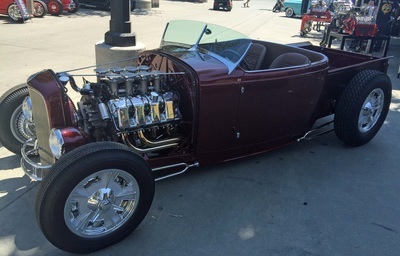 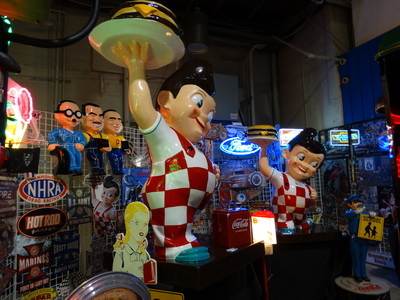 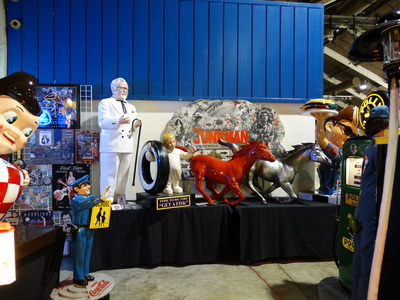 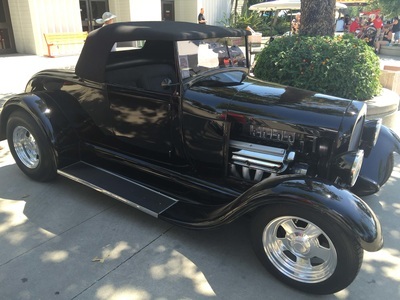 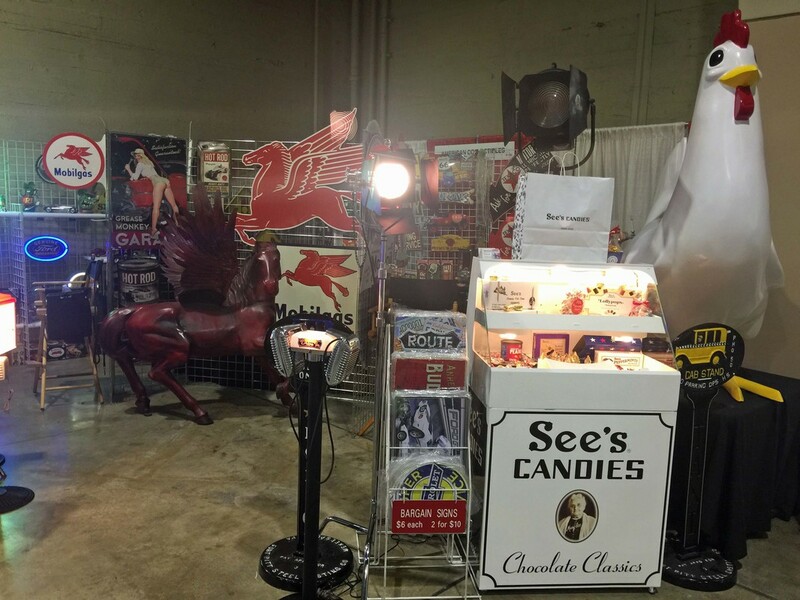 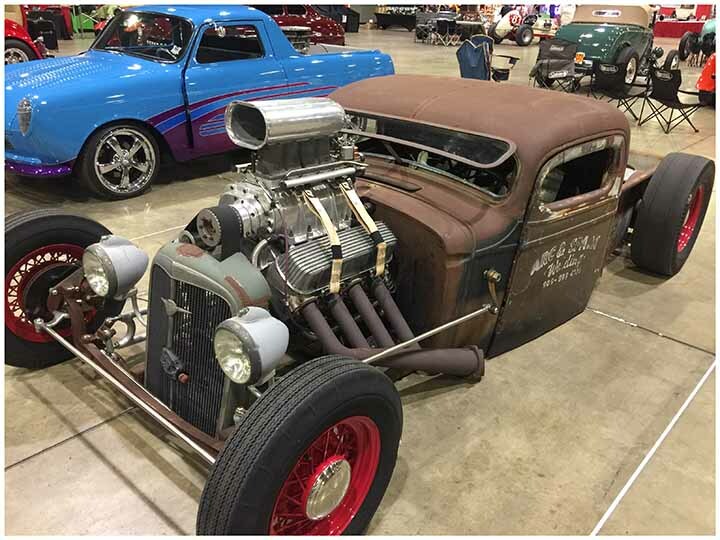 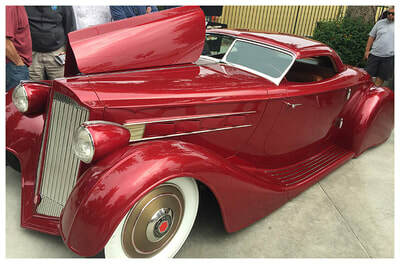 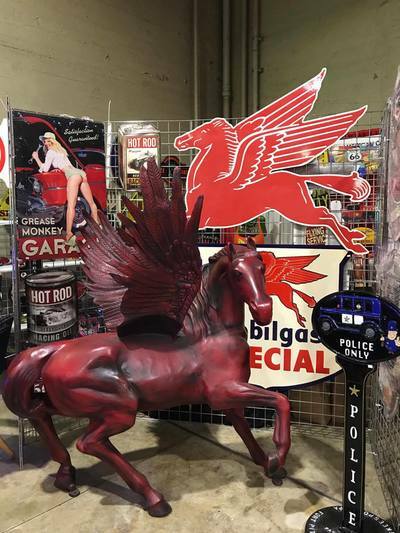 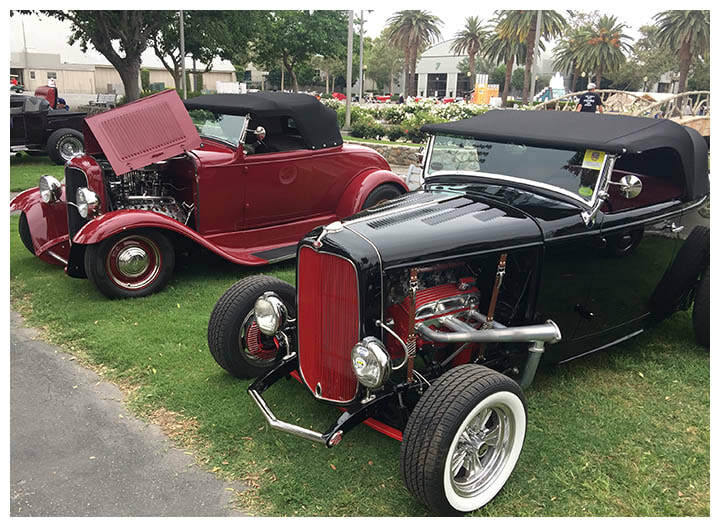 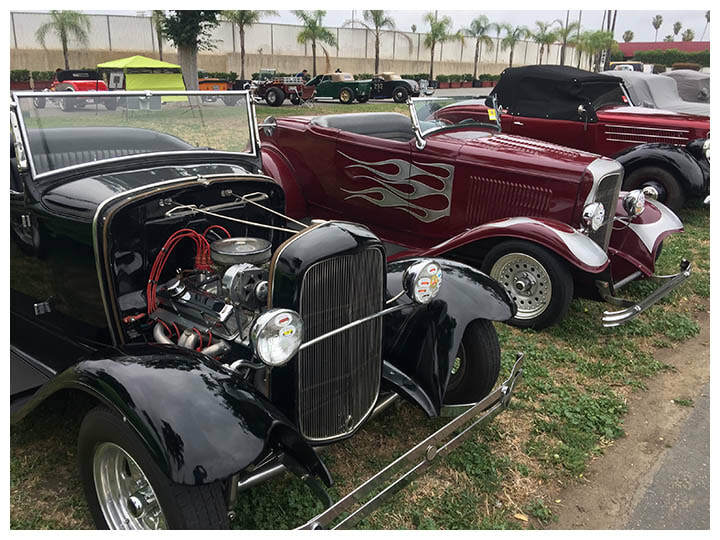 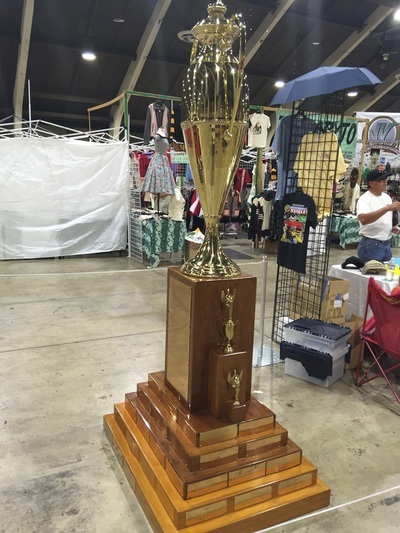 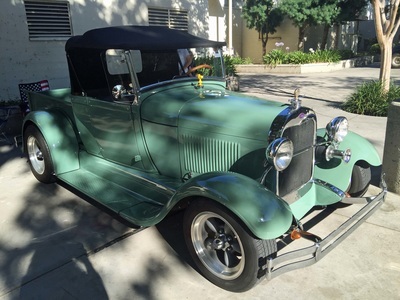 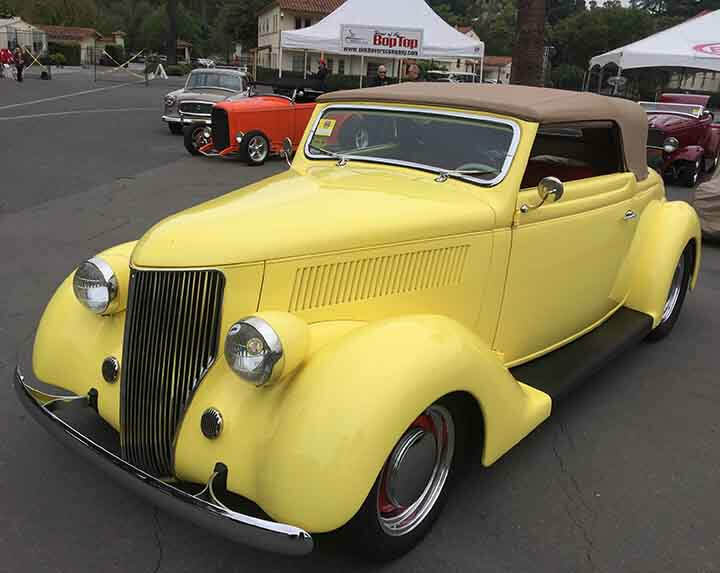 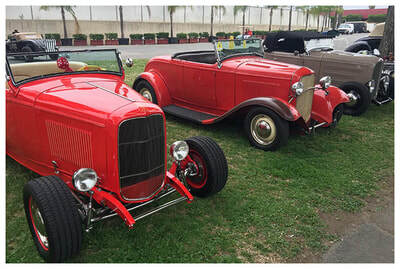 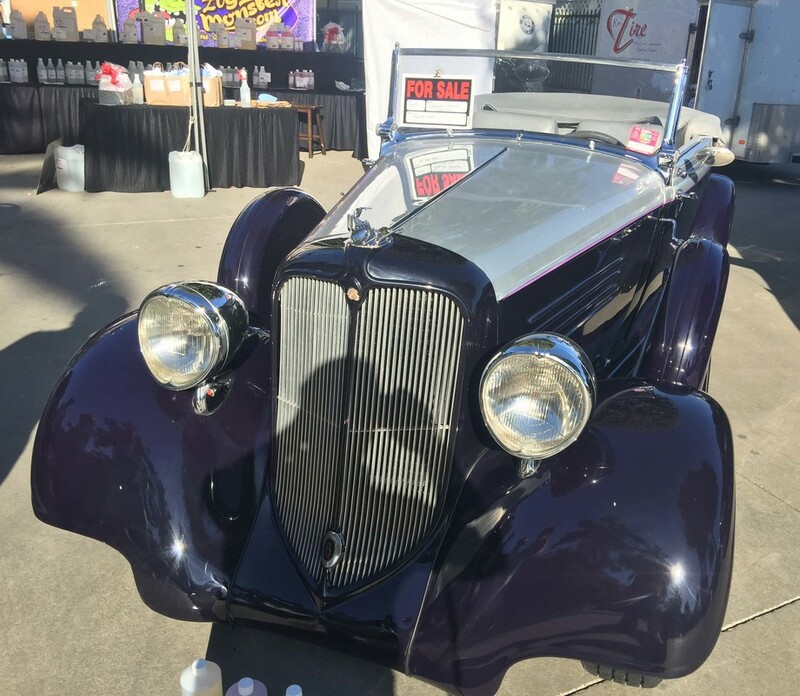 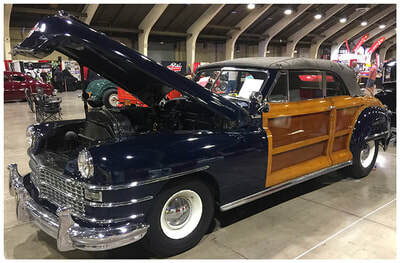 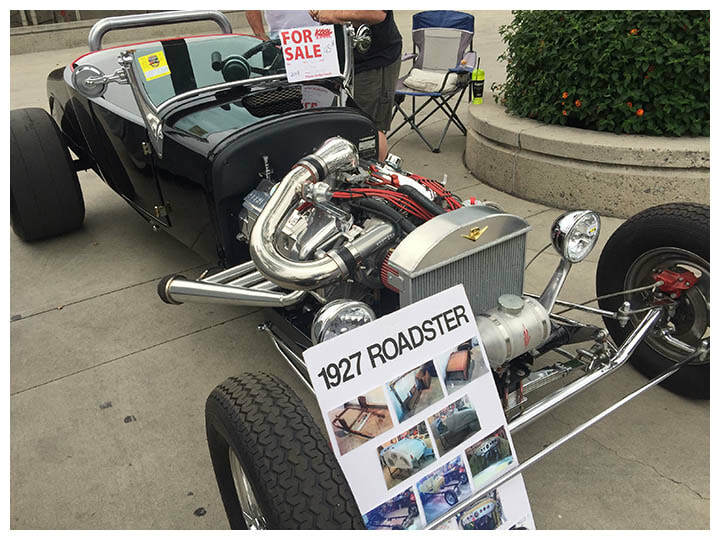 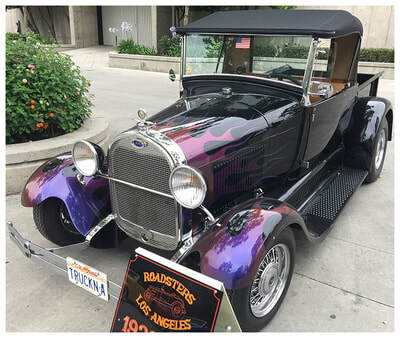 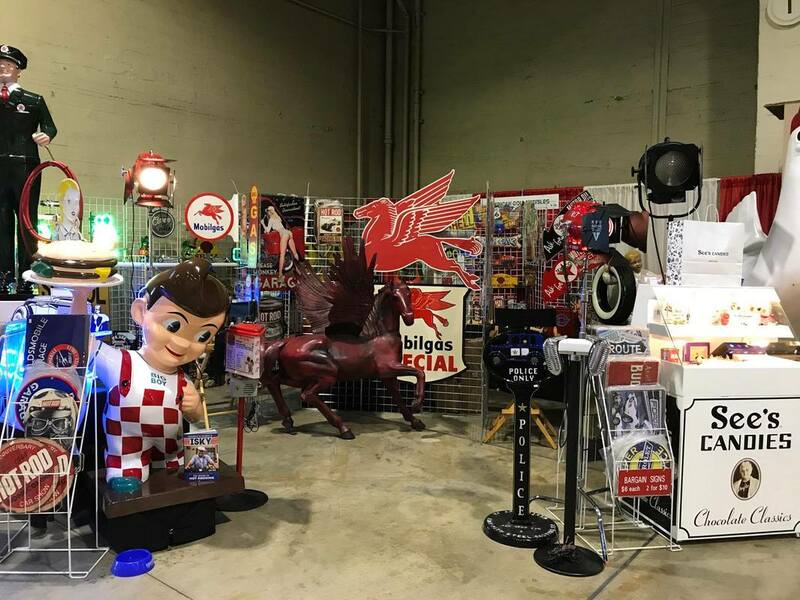 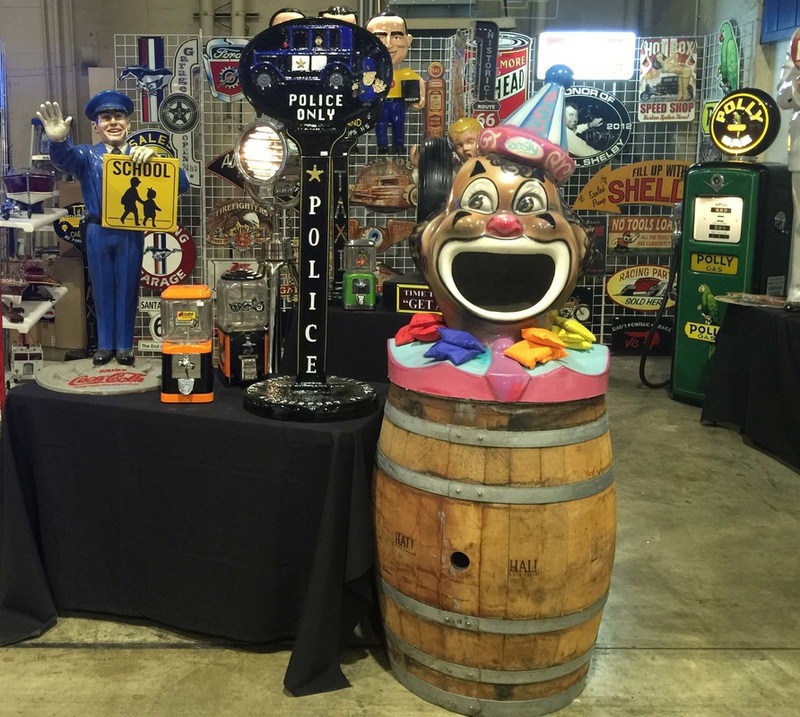 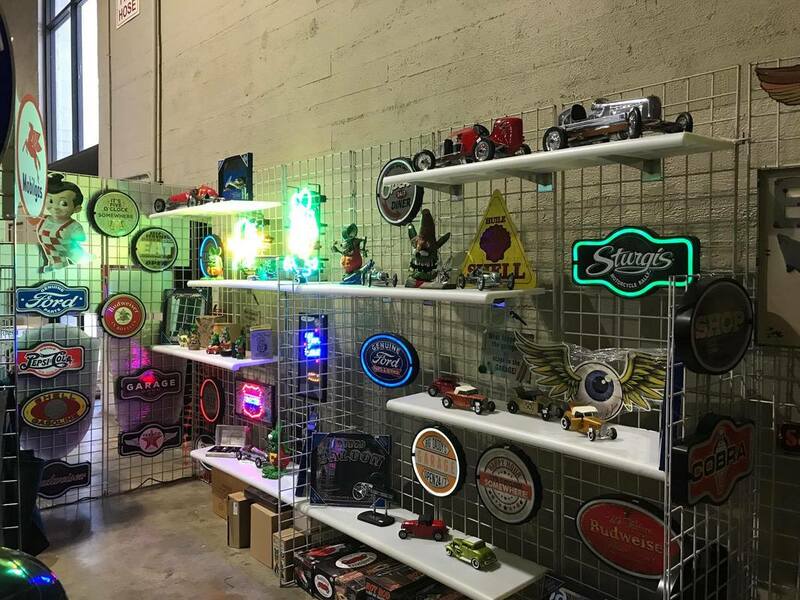 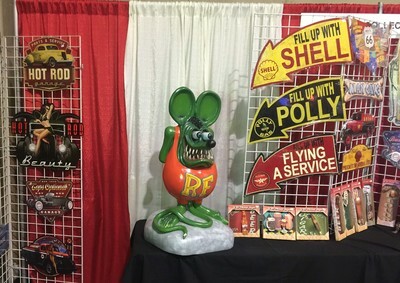 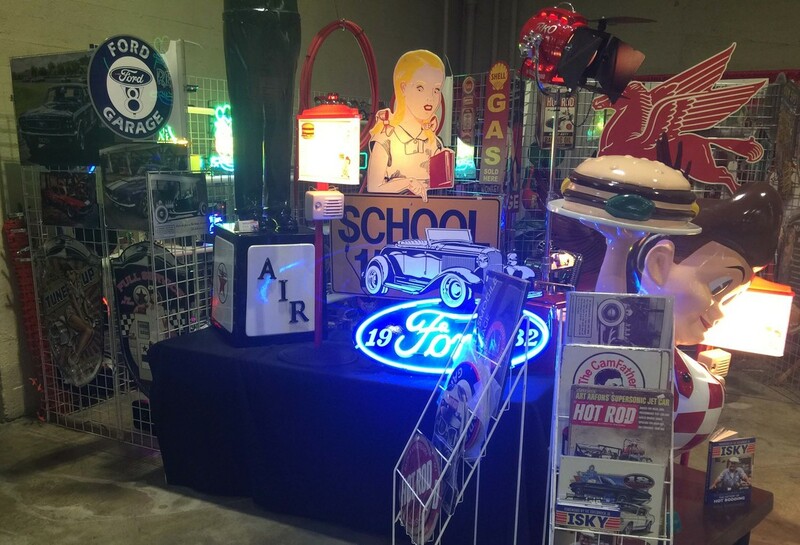 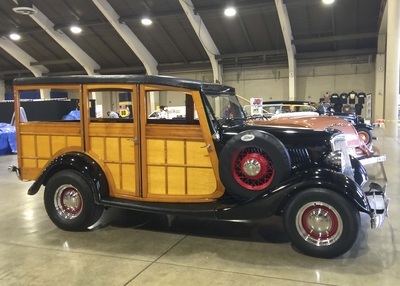 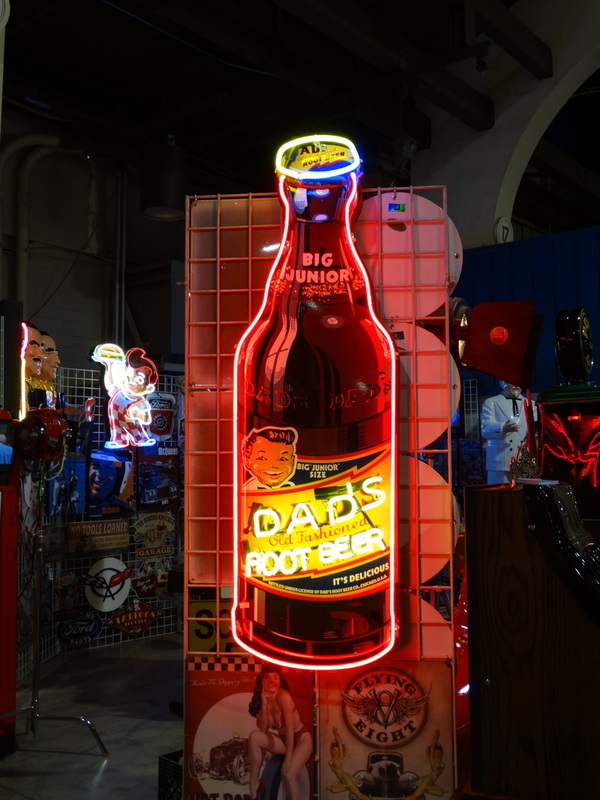 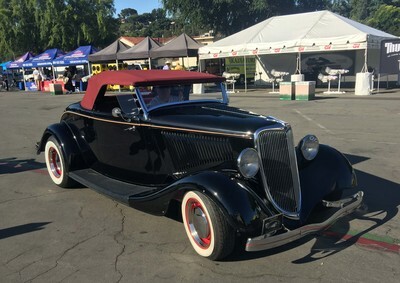 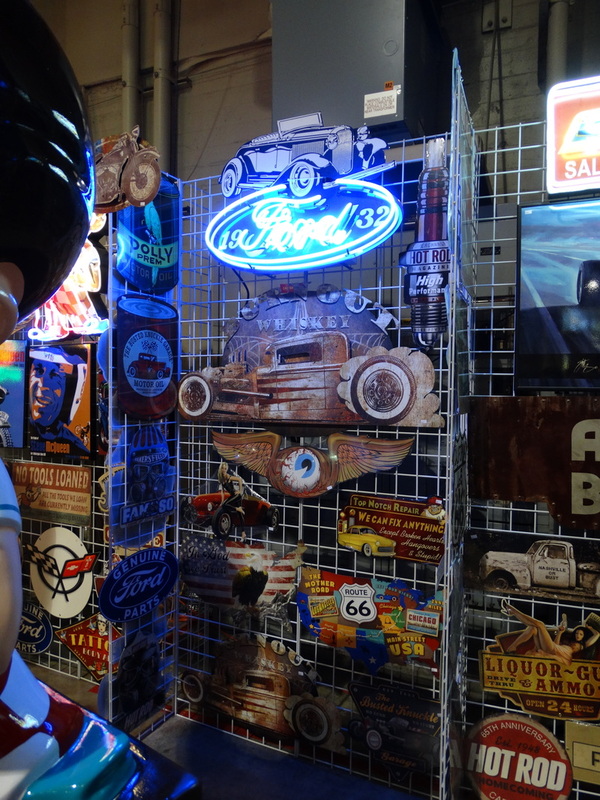 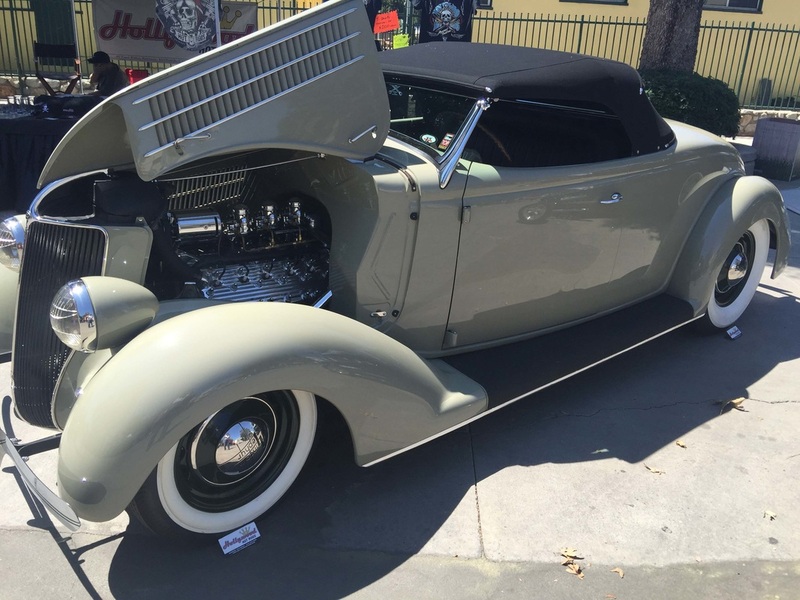 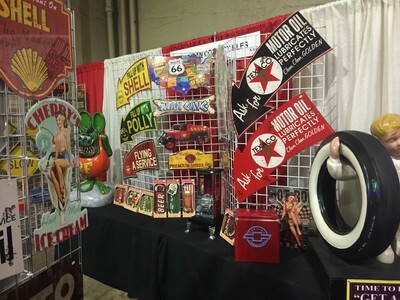 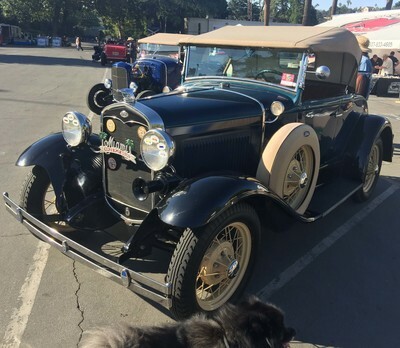 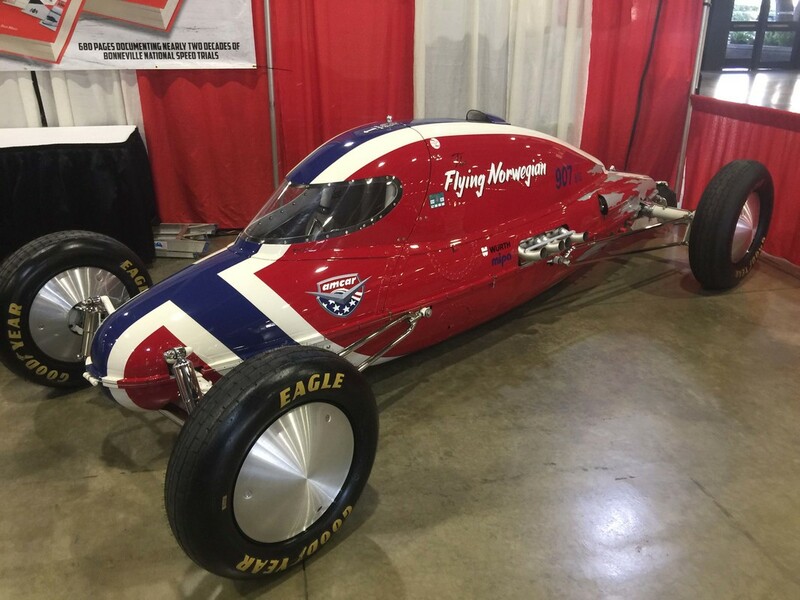 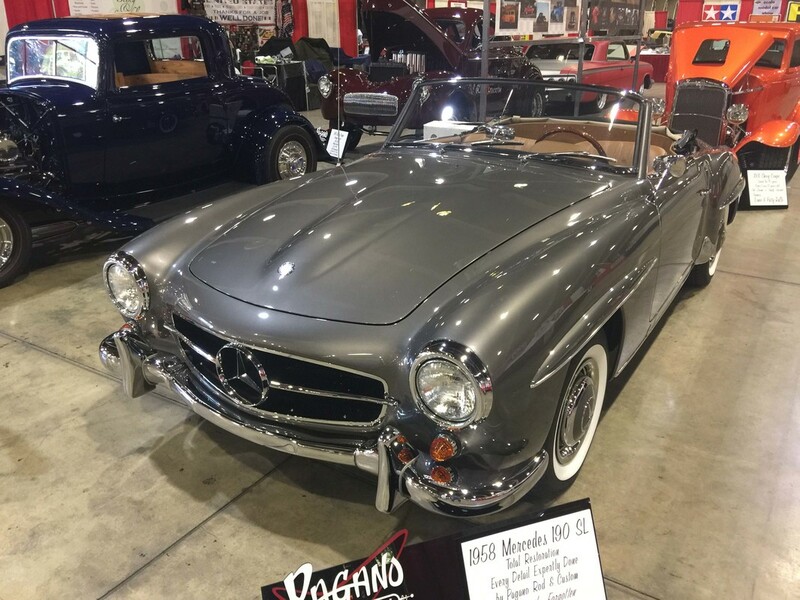 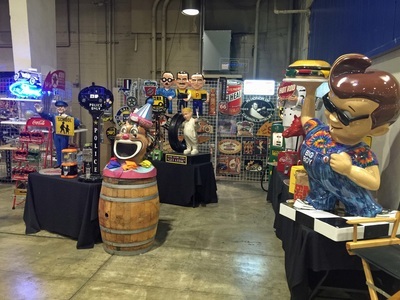 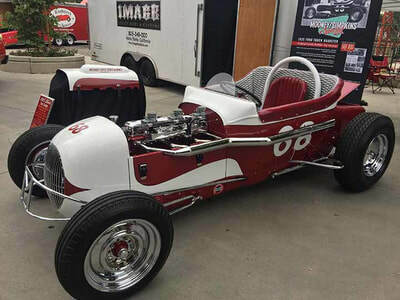 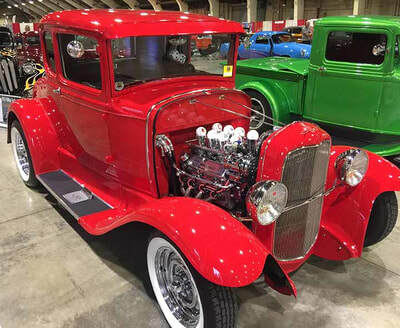 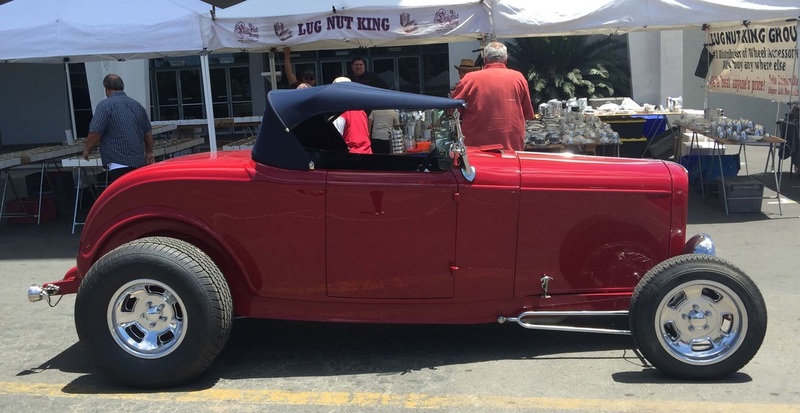 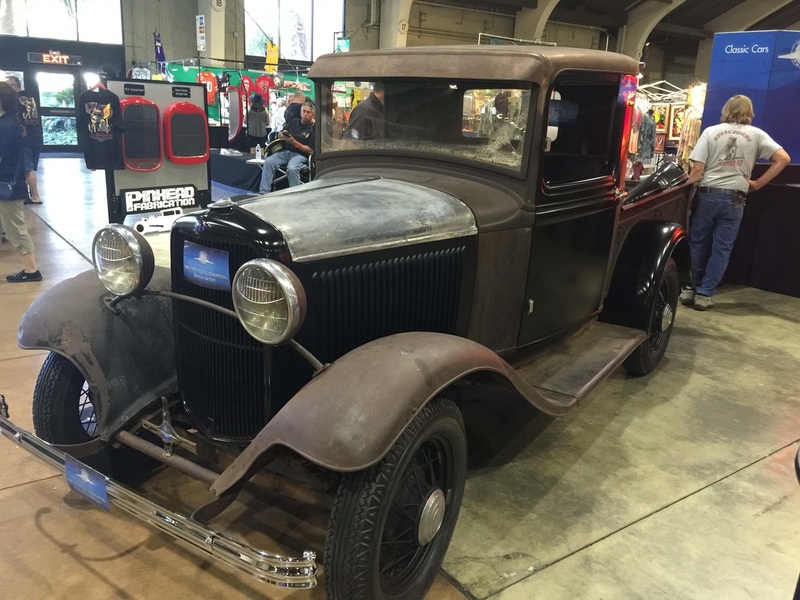 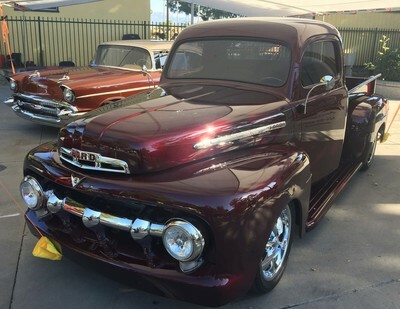 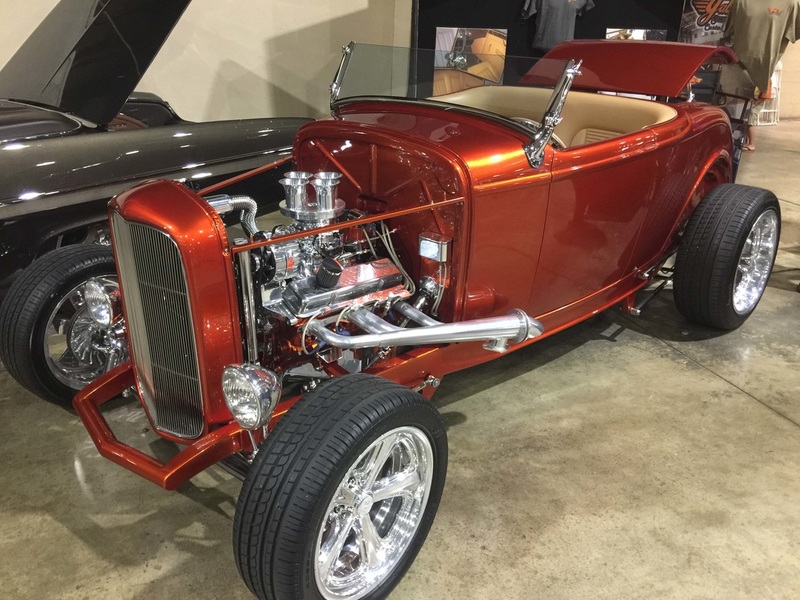 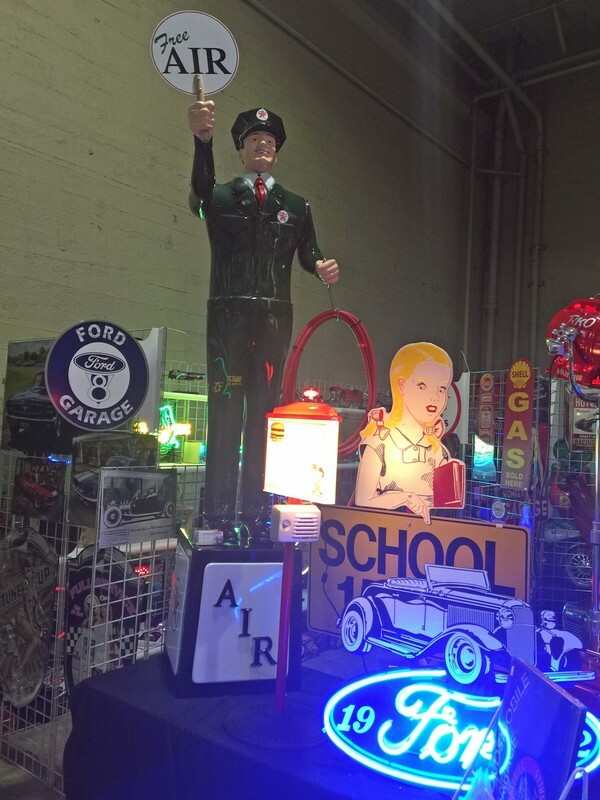 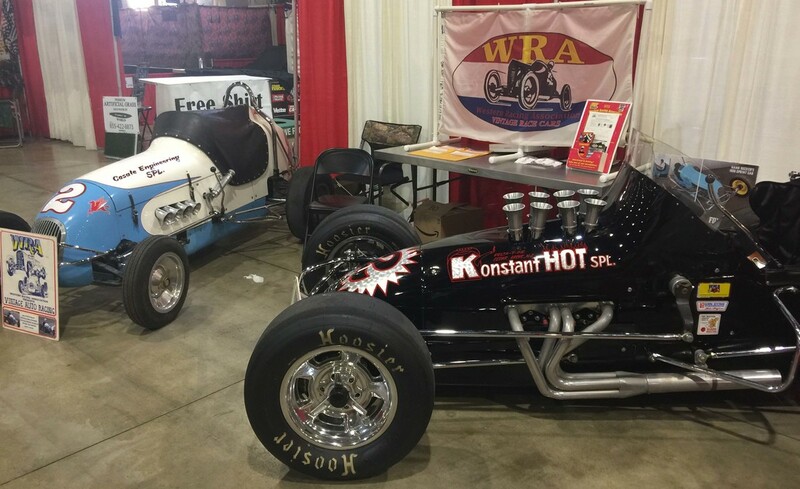 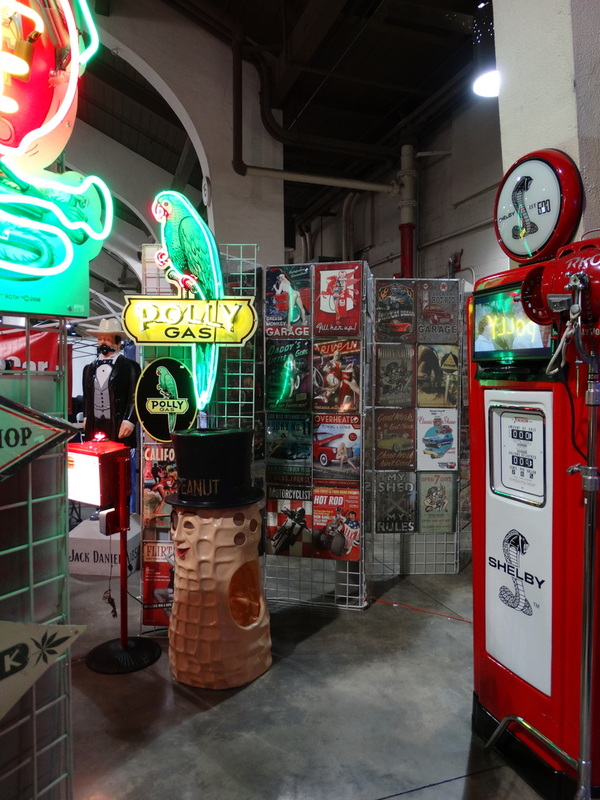 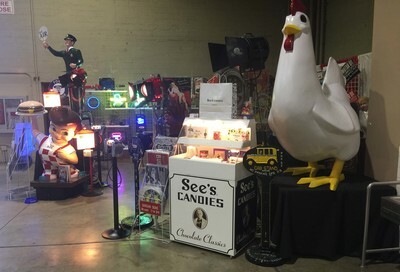 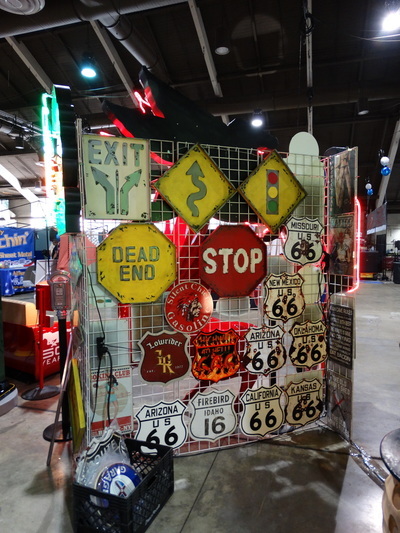 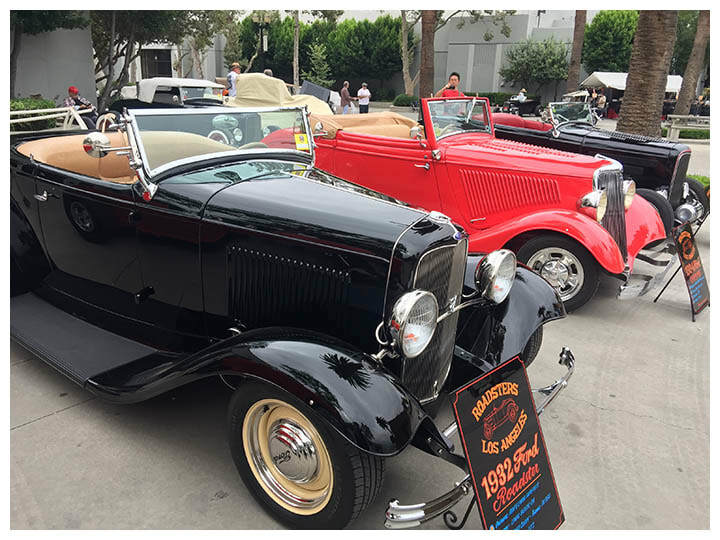 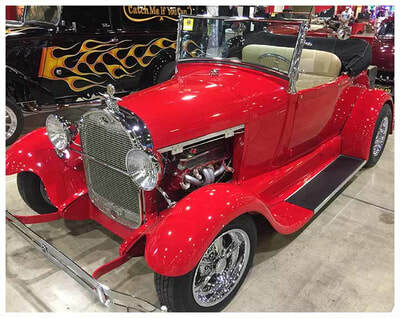 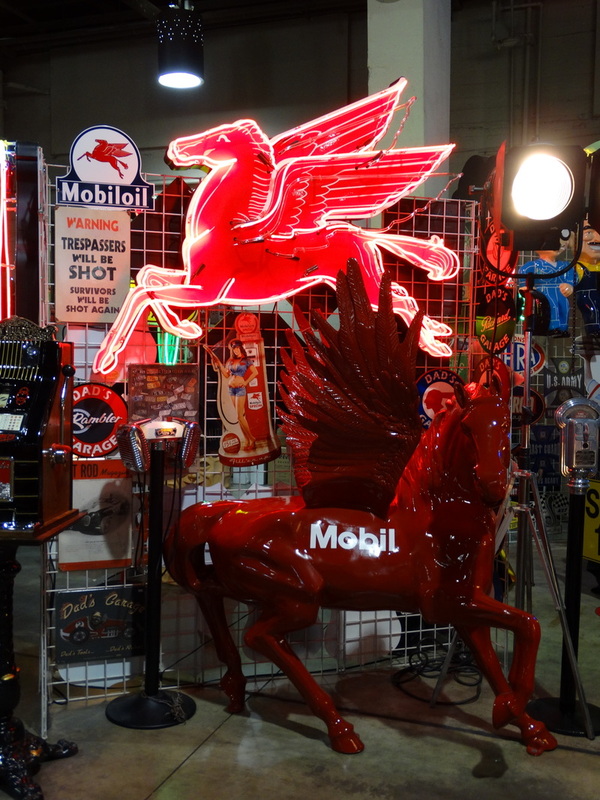 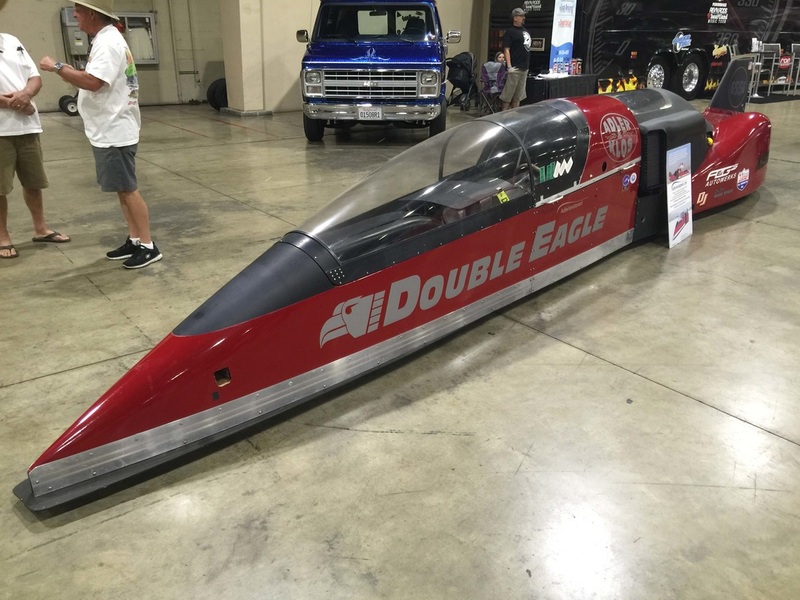 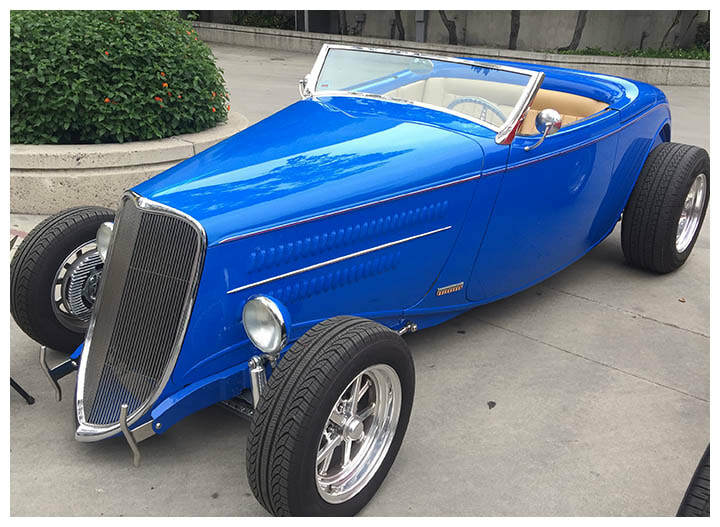 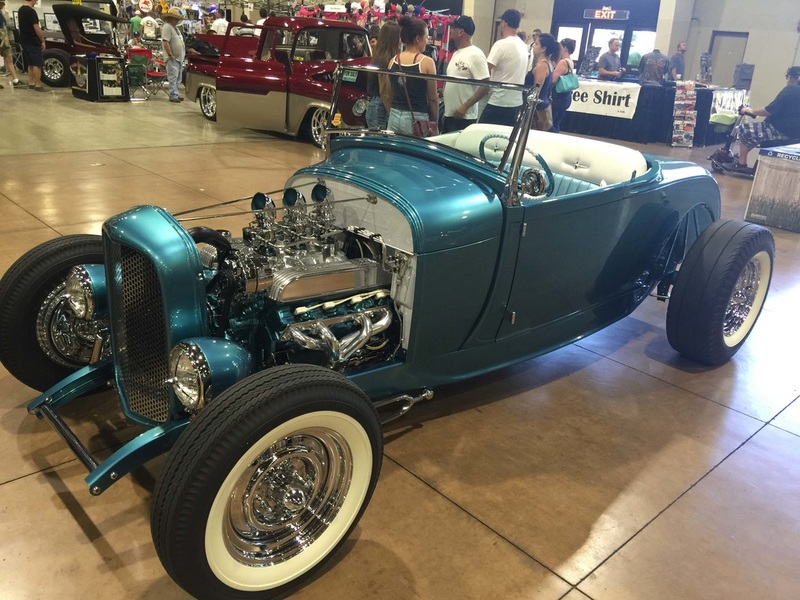 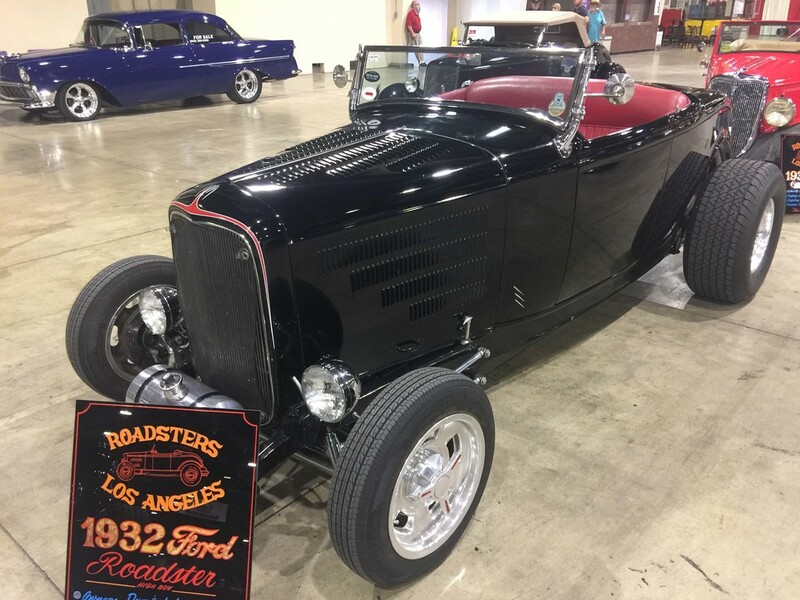 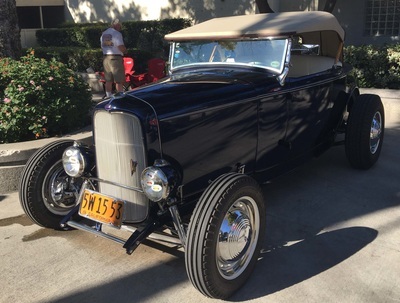 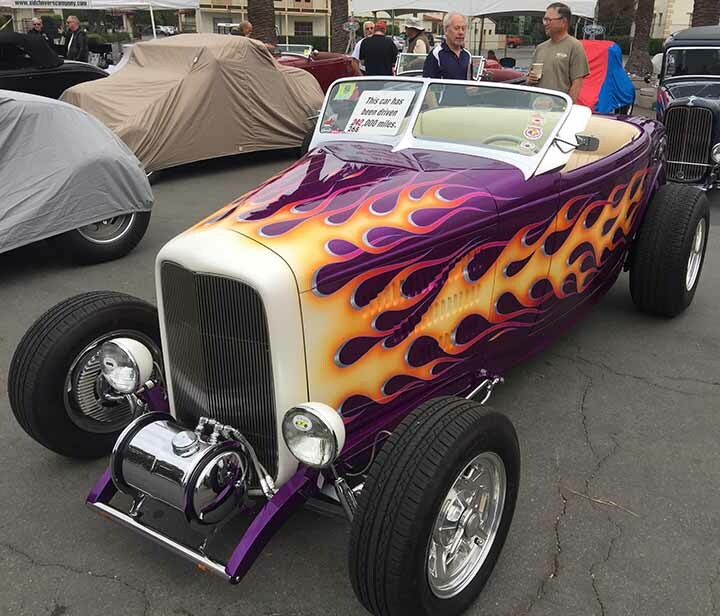 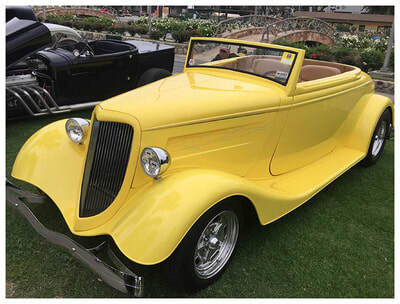 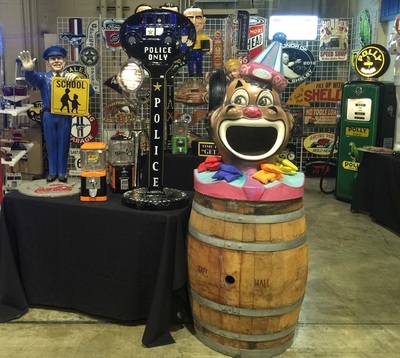 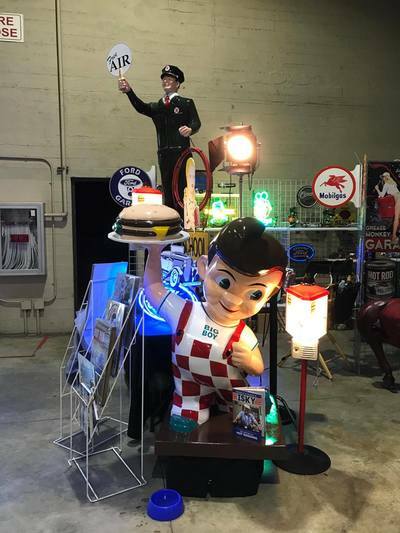 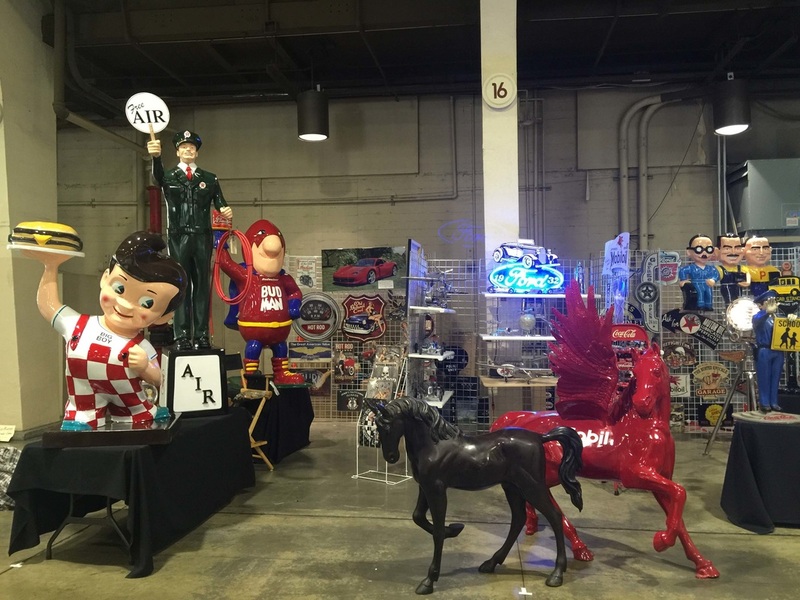 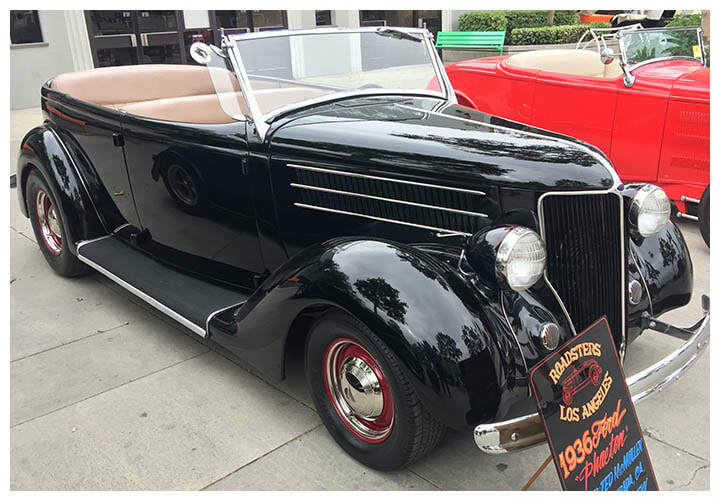 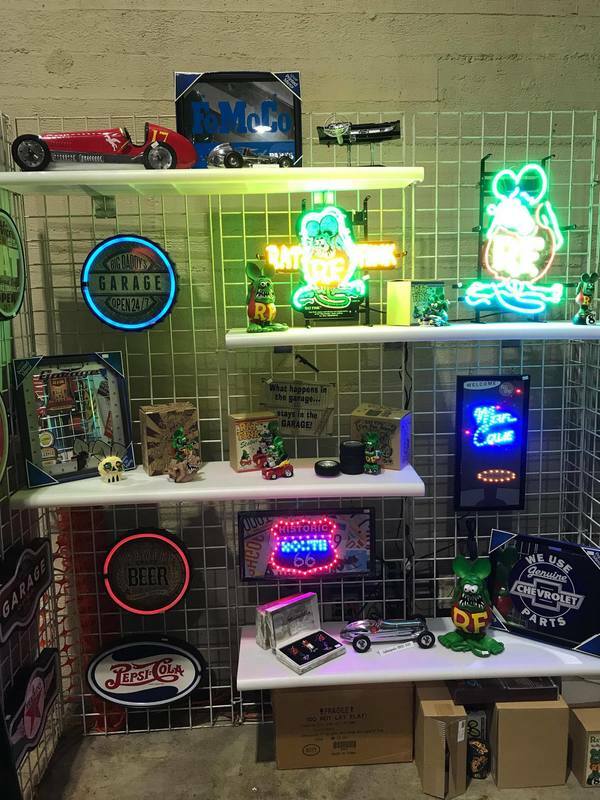 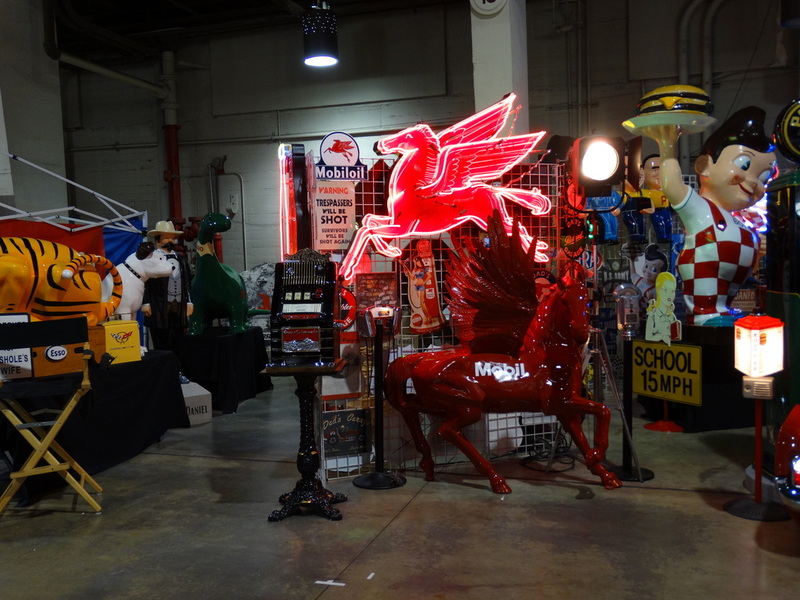 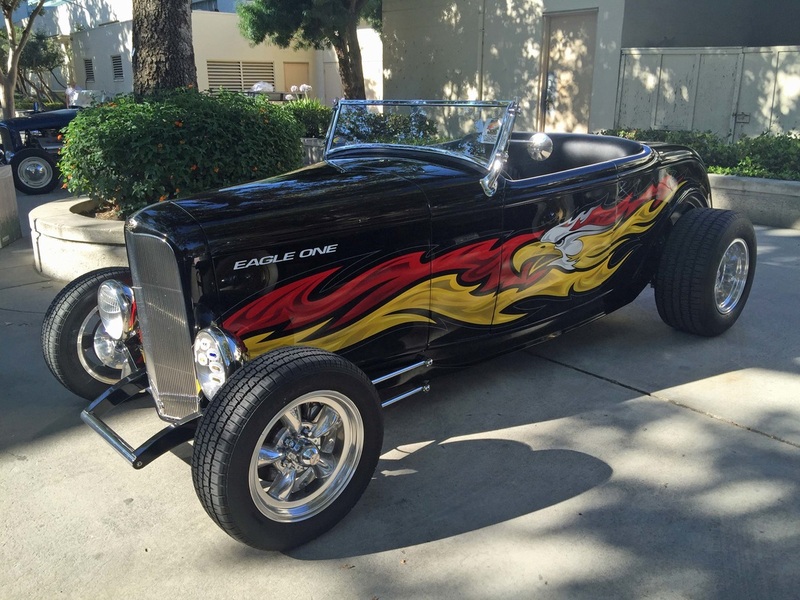 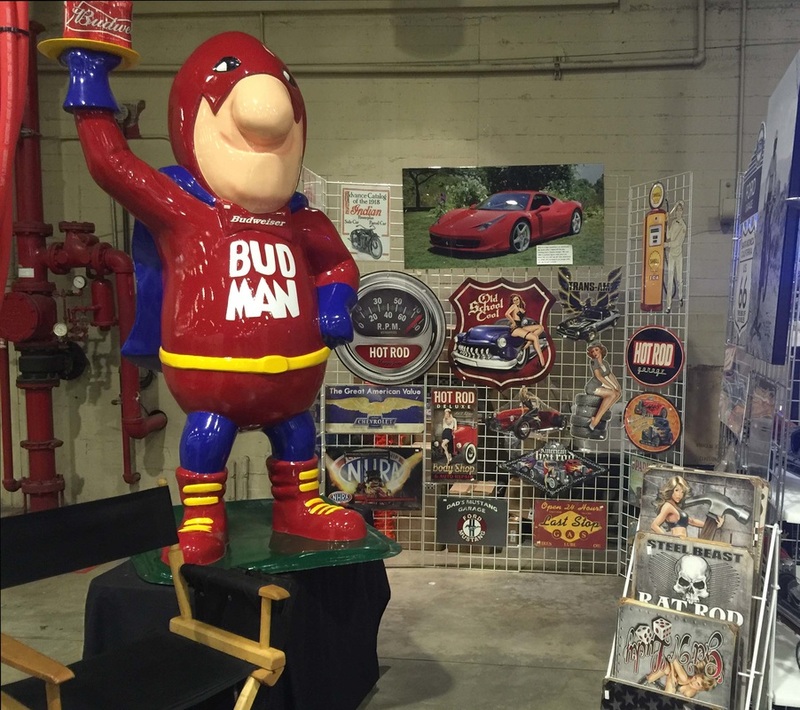 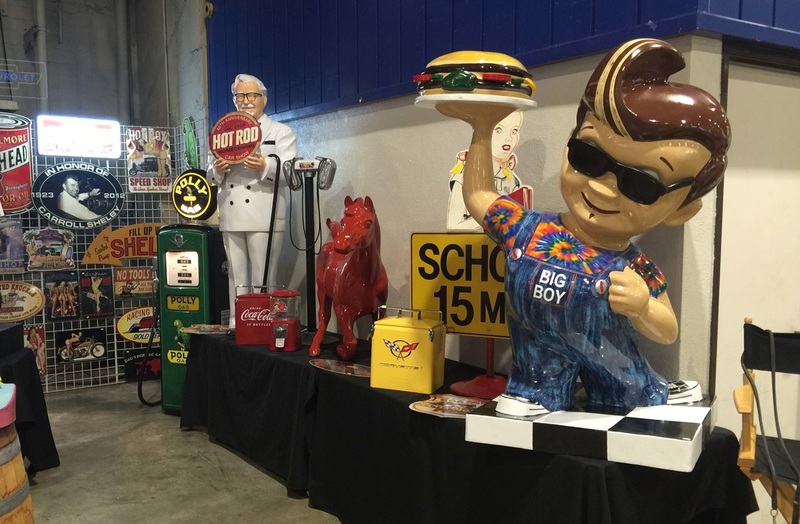 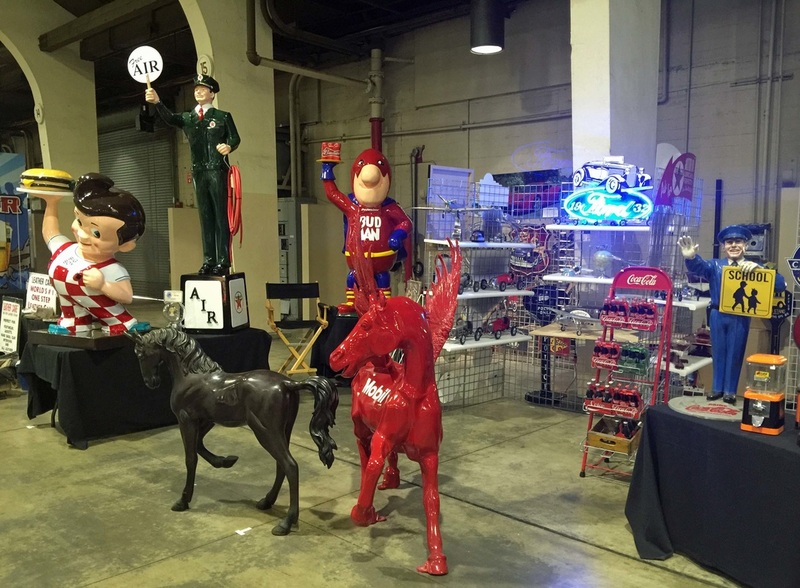 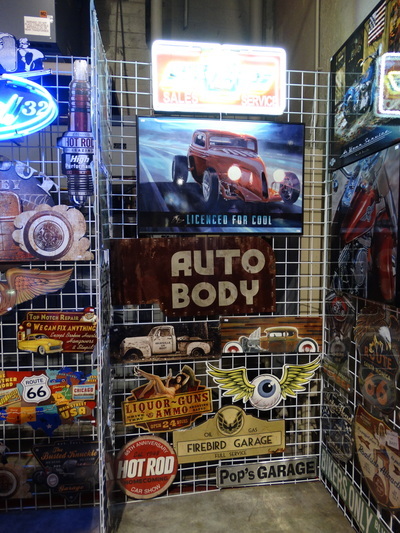 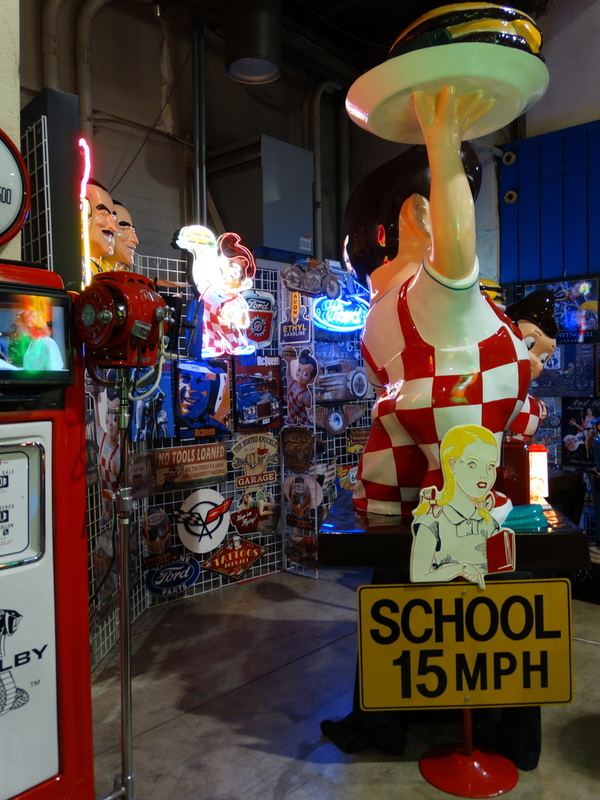 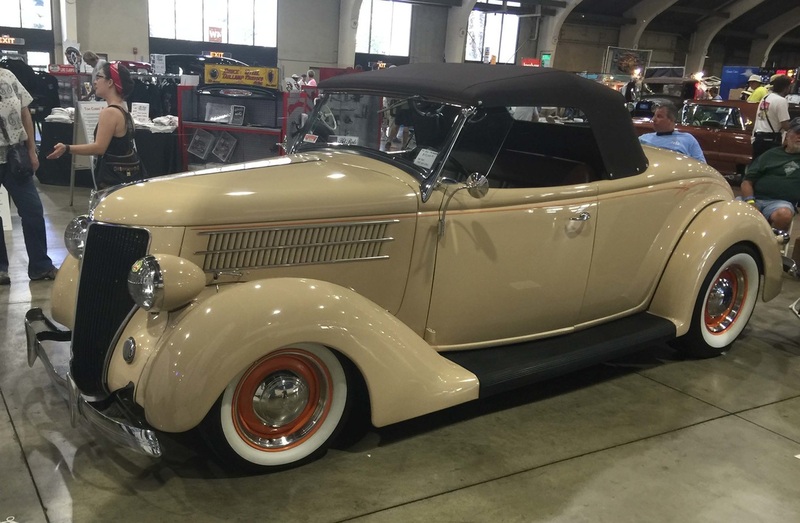 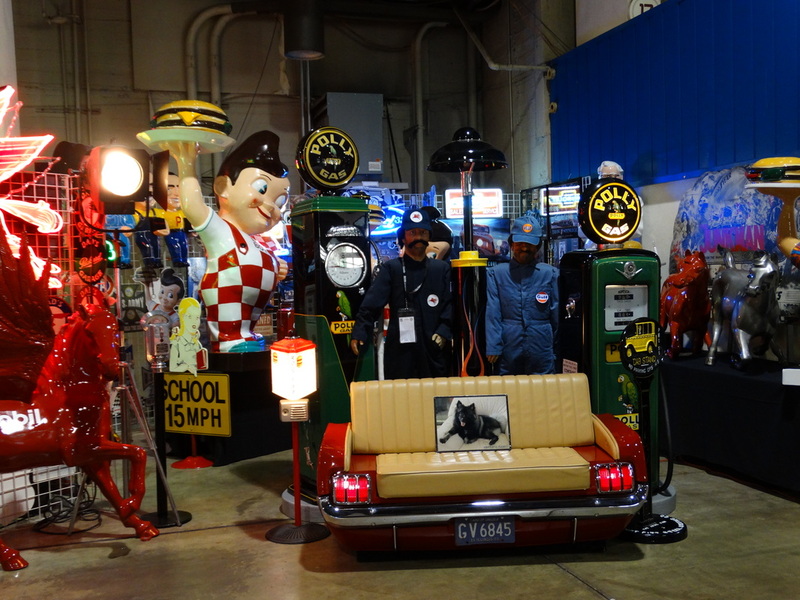 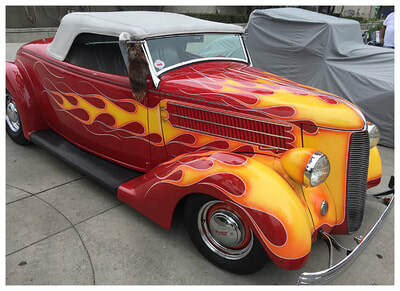 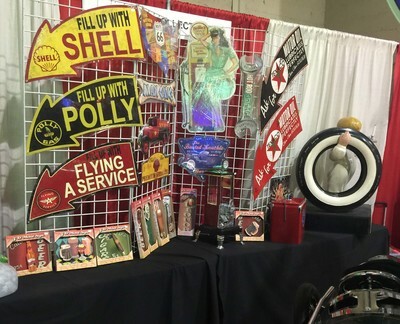 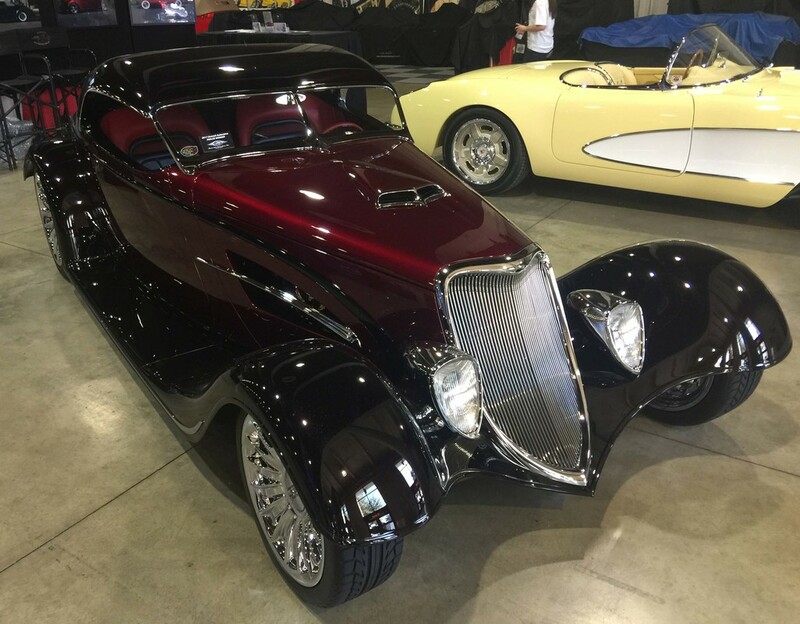 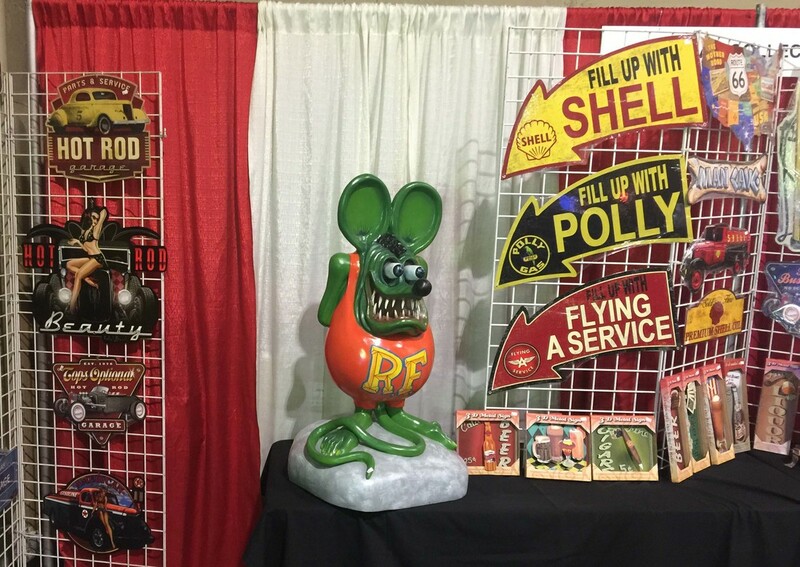 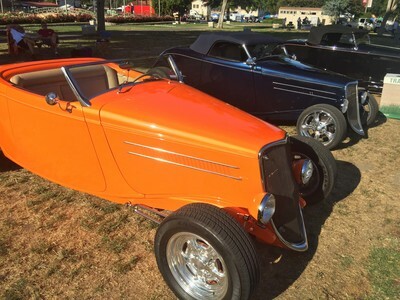 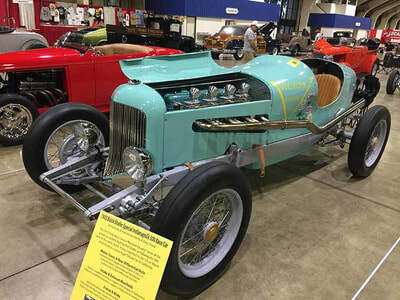 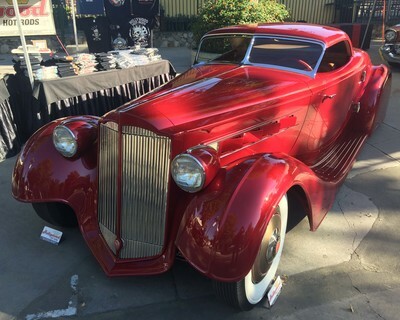 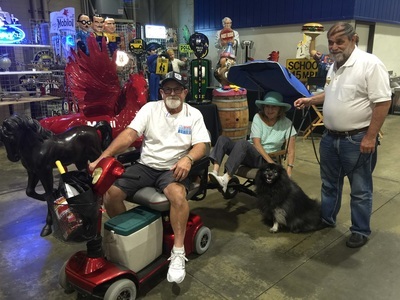 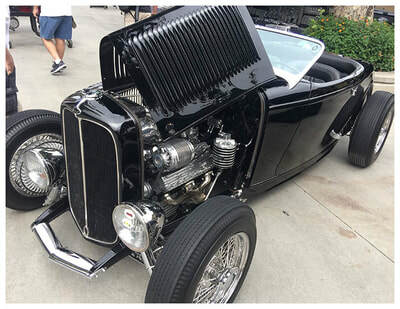 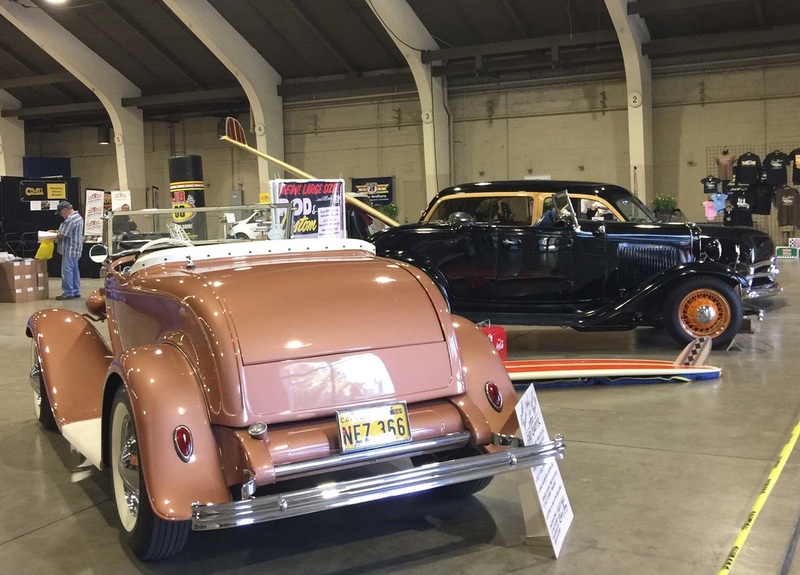 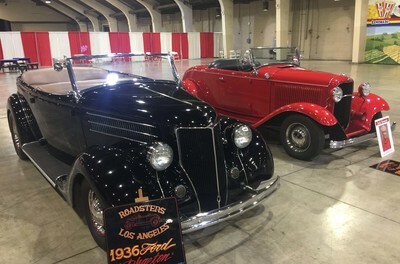 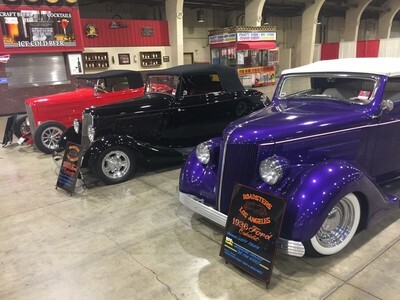 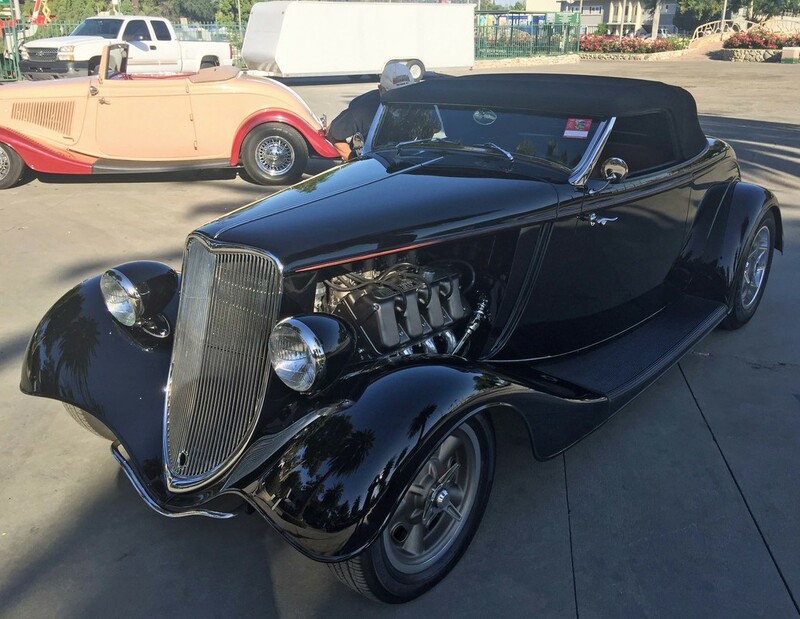 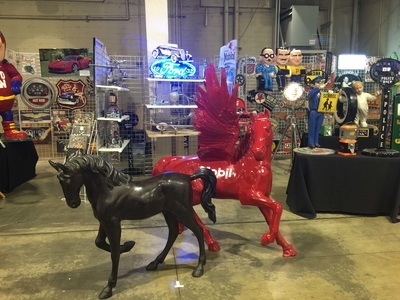 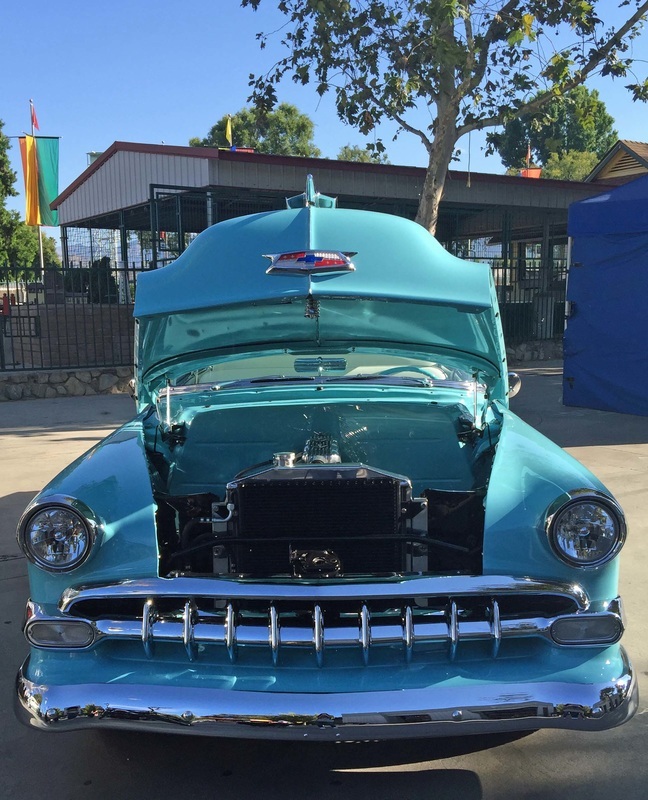 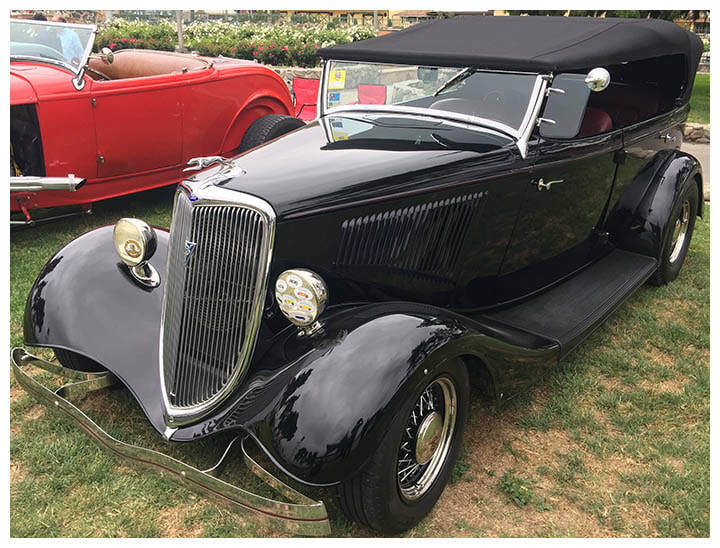 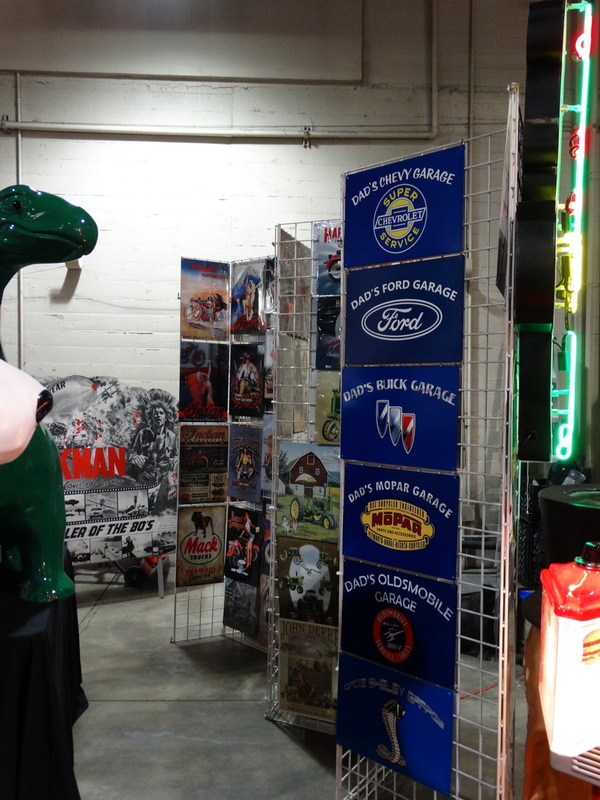 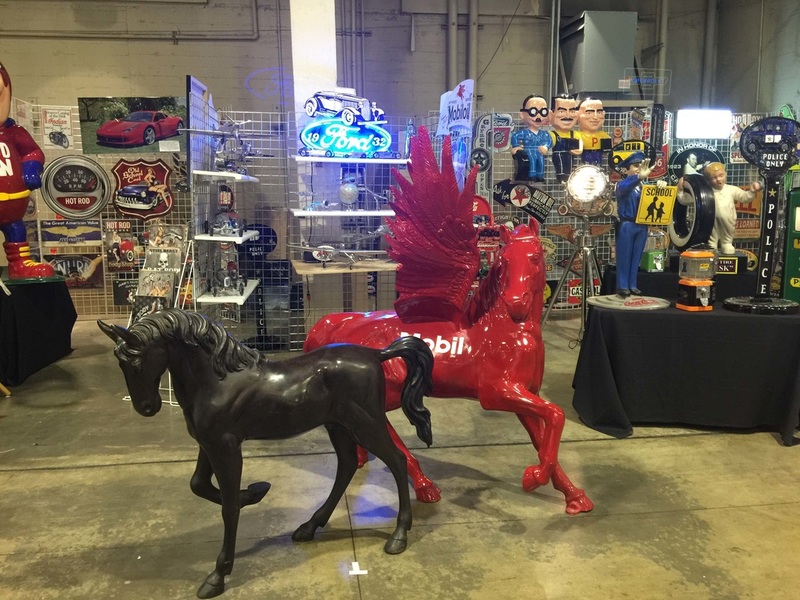 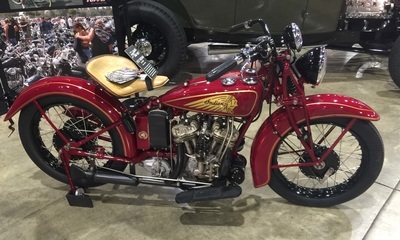 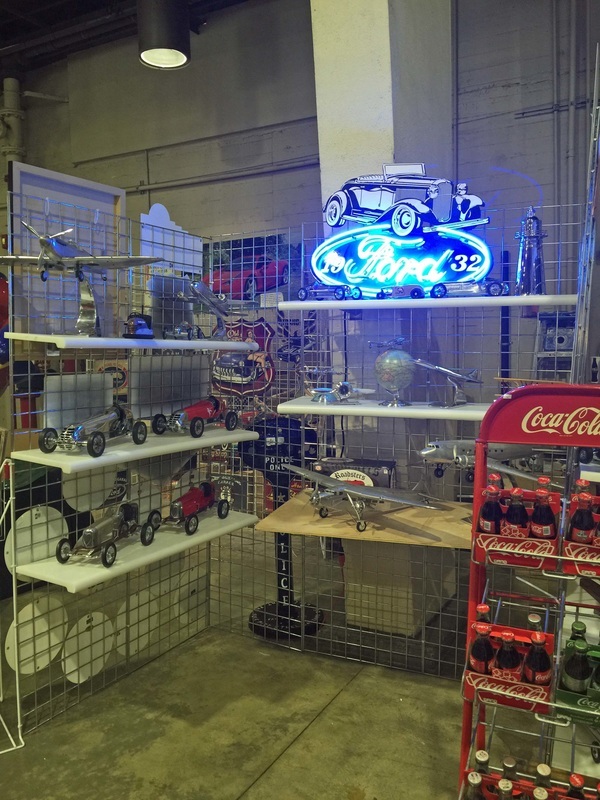 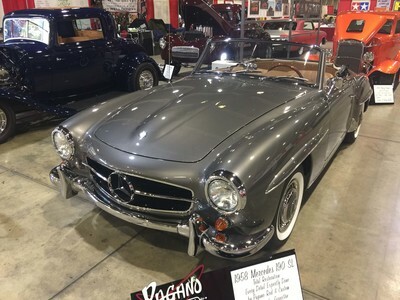 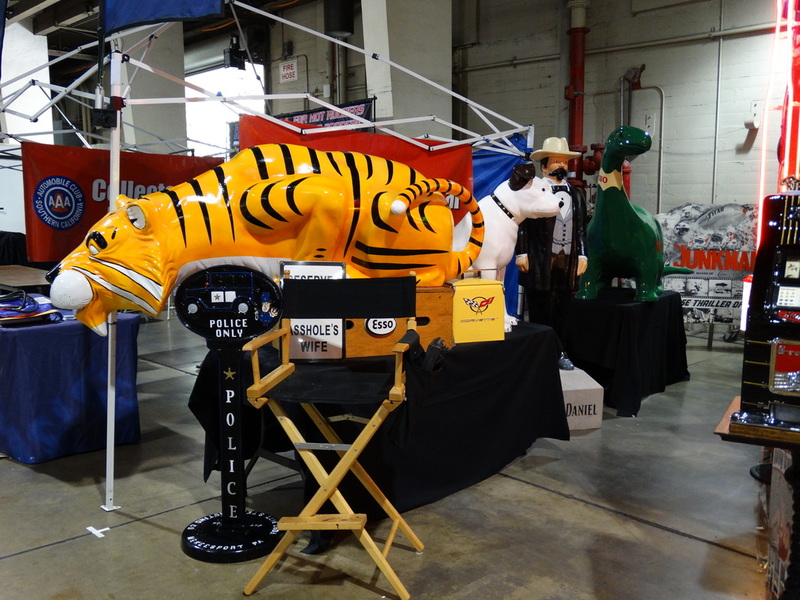 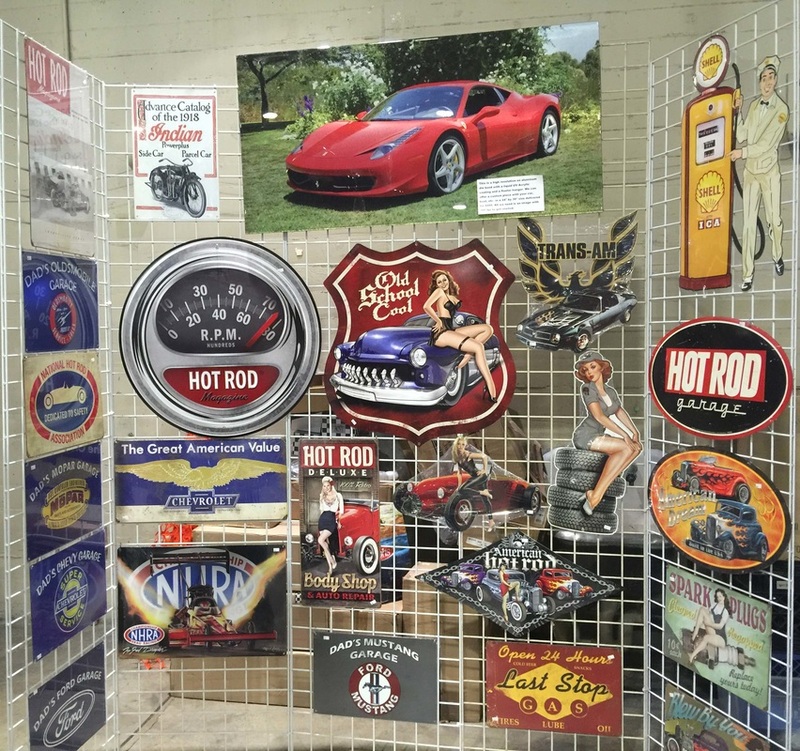 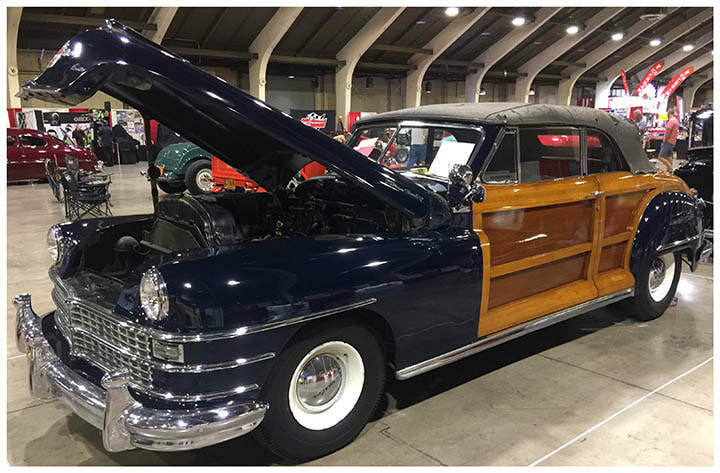 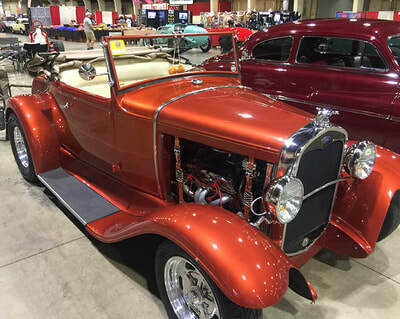 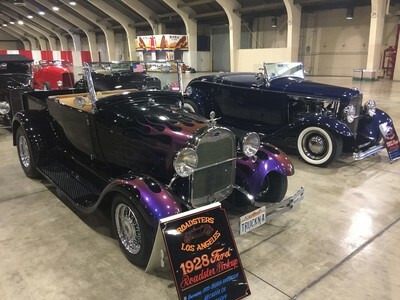 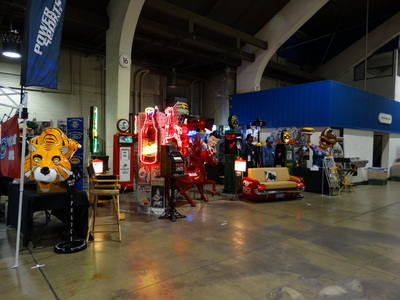 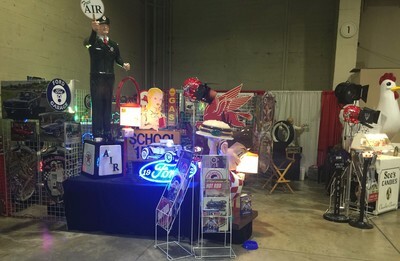 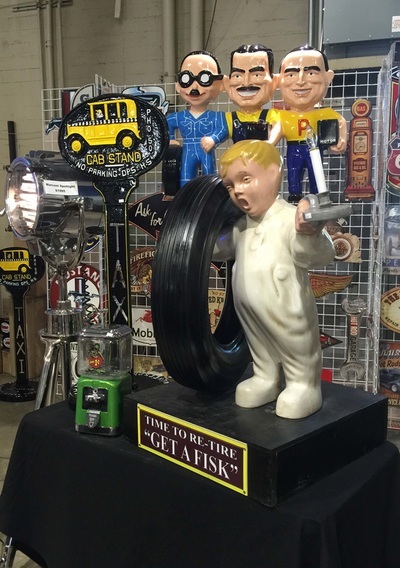 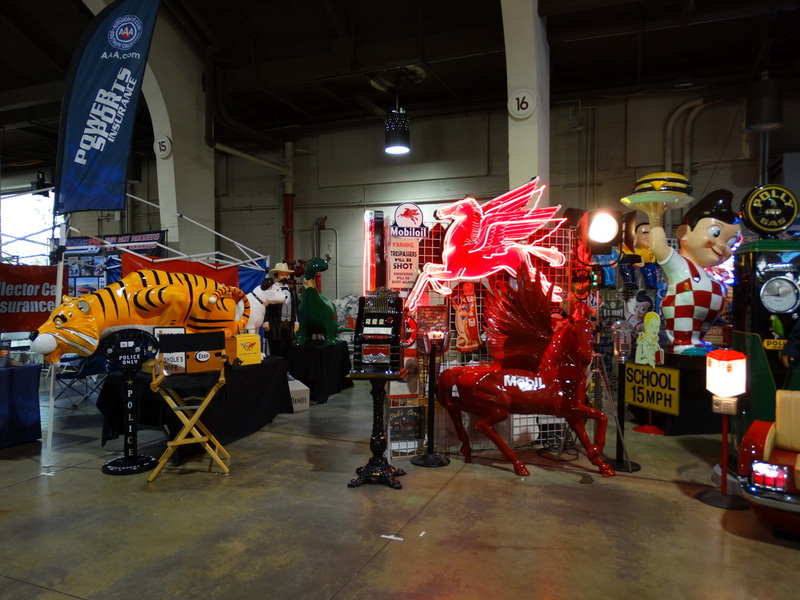 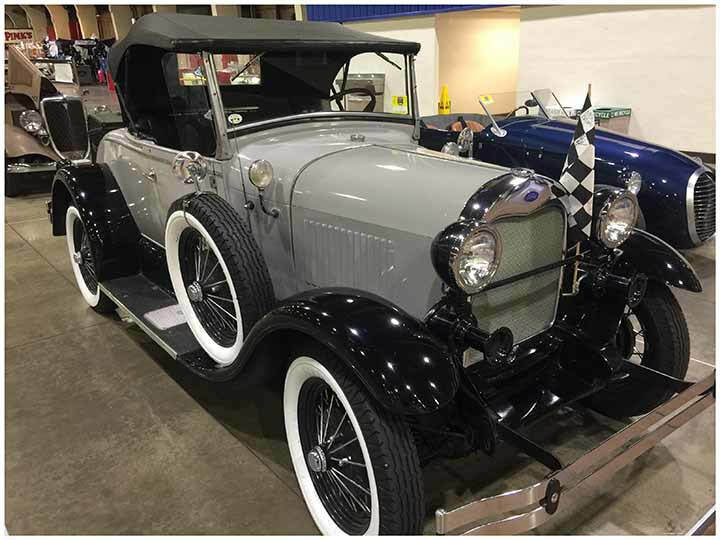 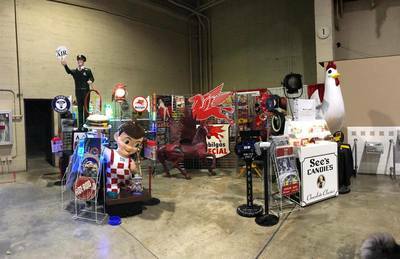 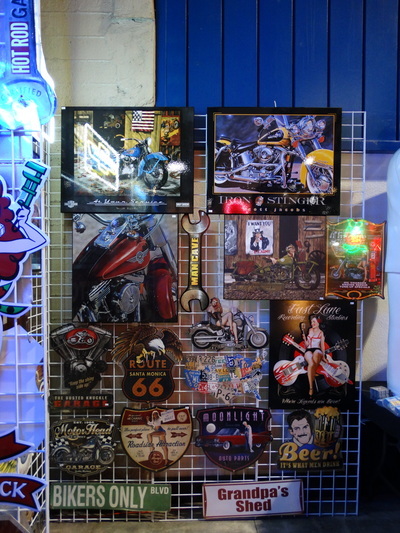 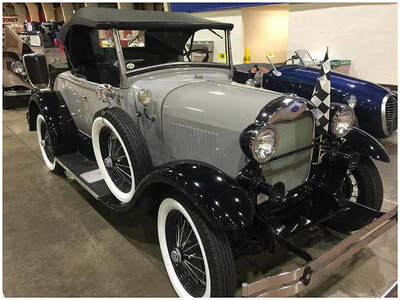 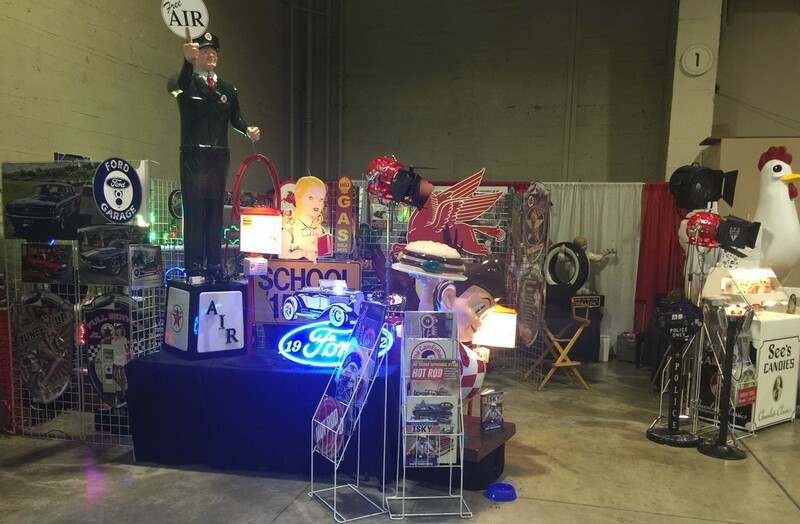 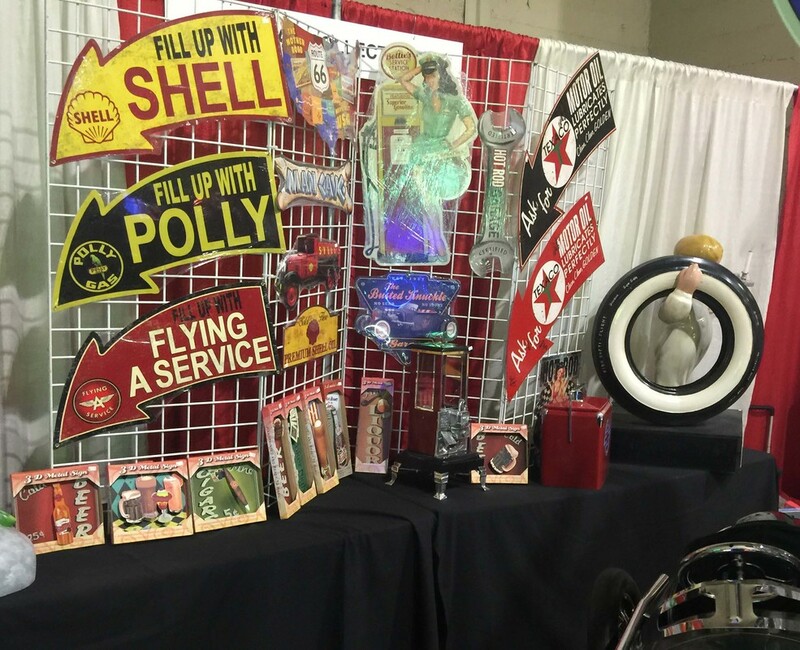 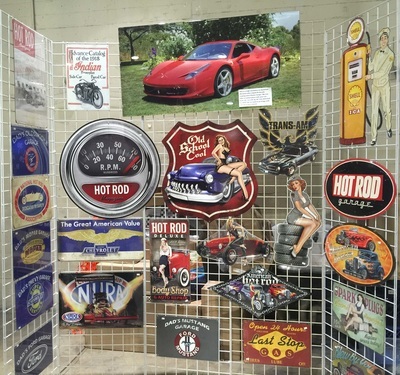 We participated once again at the LA Roadster Show in Pomona at the fairgrounds. 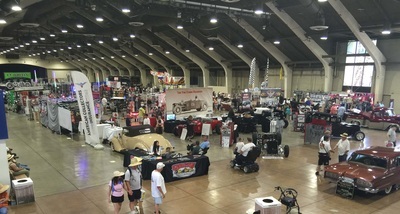 Unfortunately, after completing this show we came to the conclusion that this was our last year as vendors. The show has changed over the past years and we have decided to look for new shows to attend. 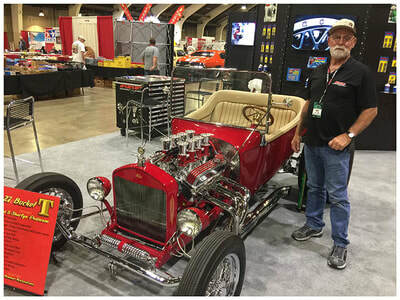 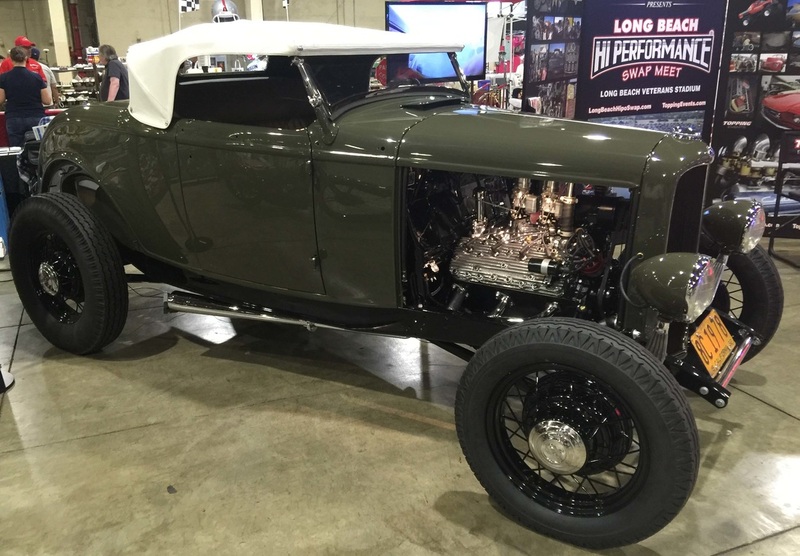 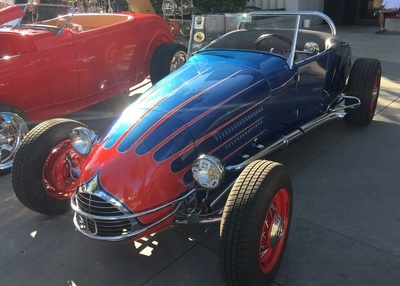 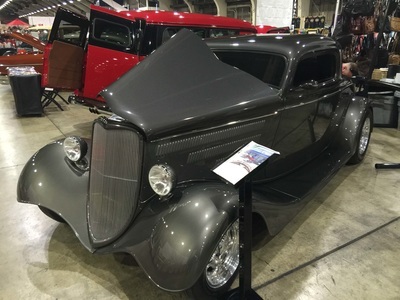 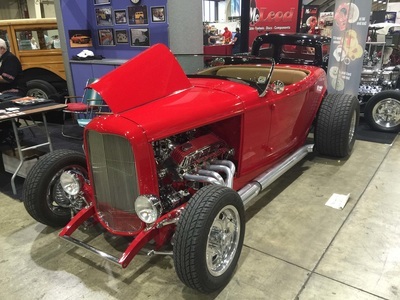 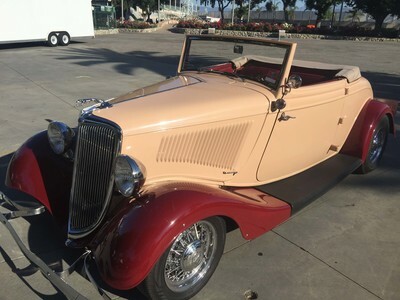 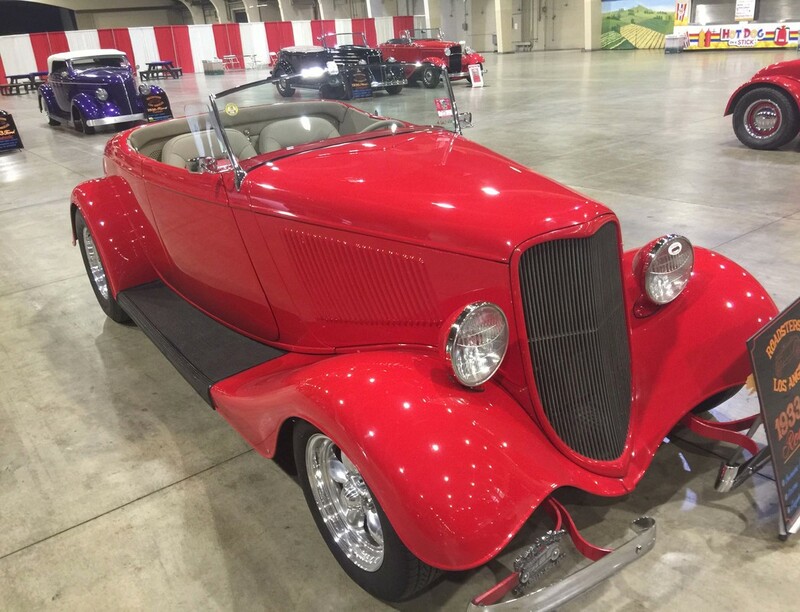 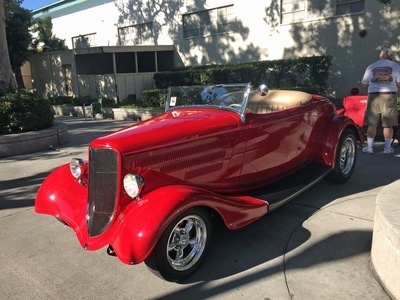 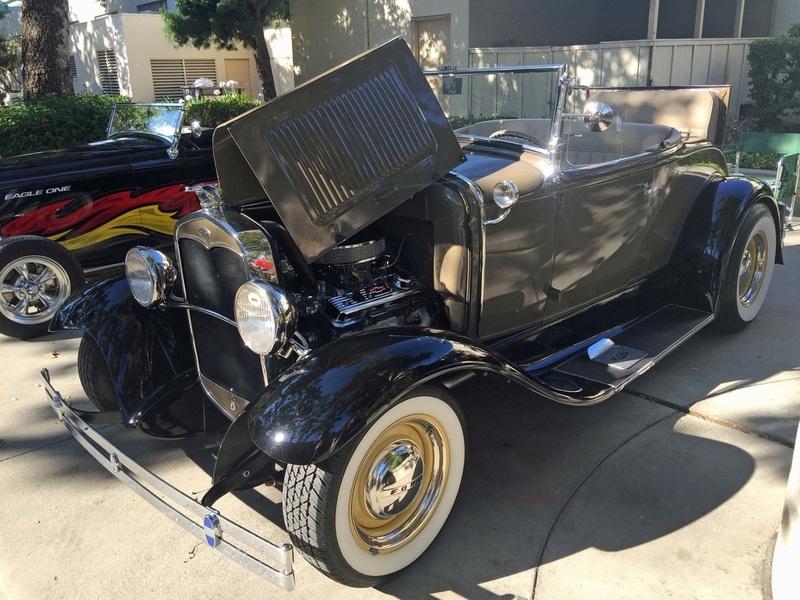 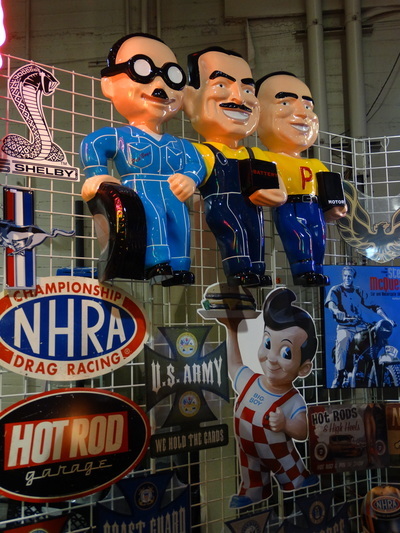 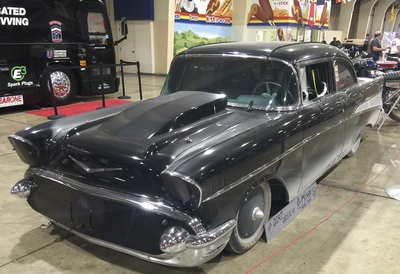 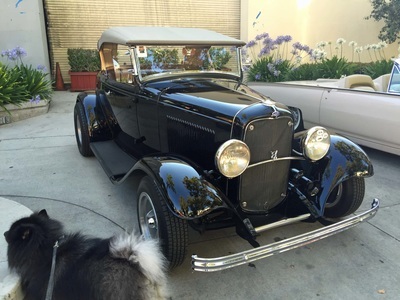 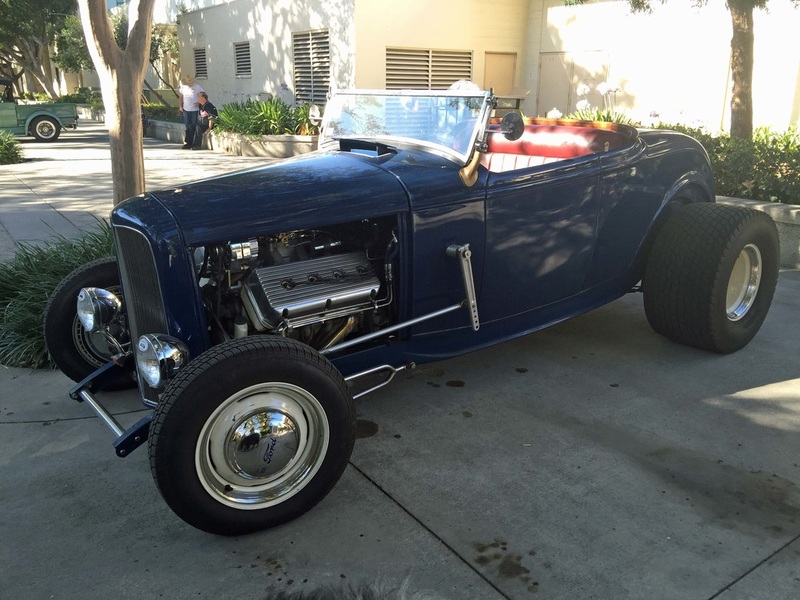 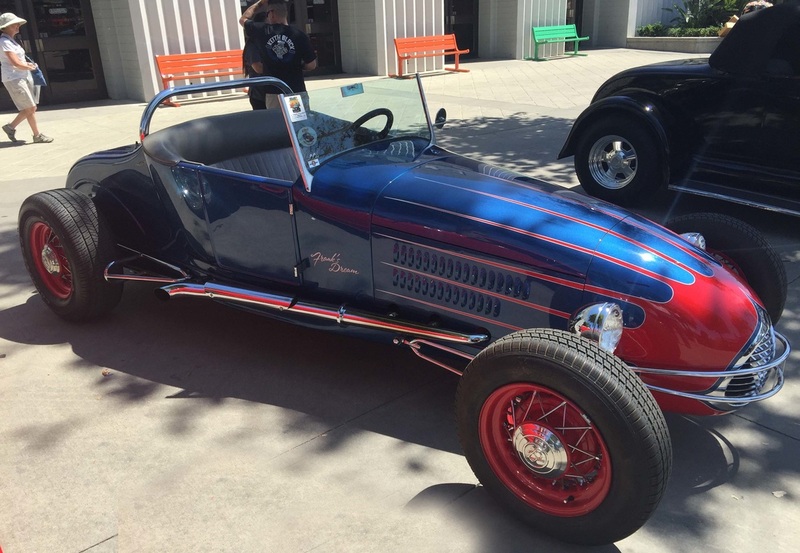 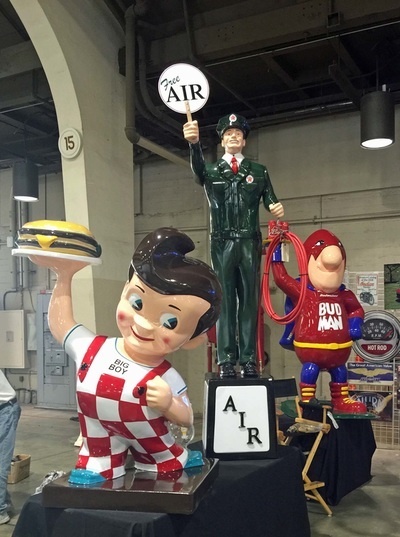 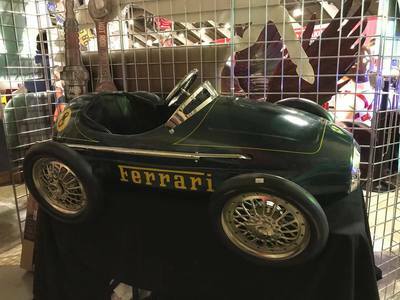 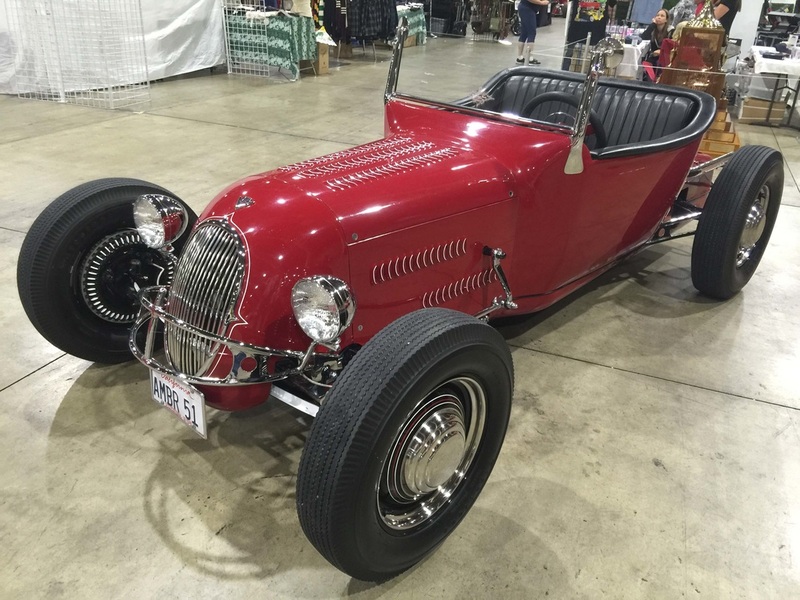 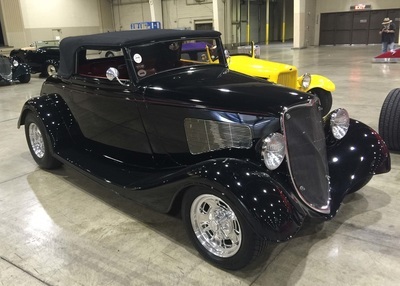 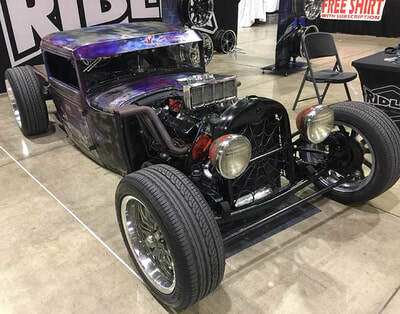 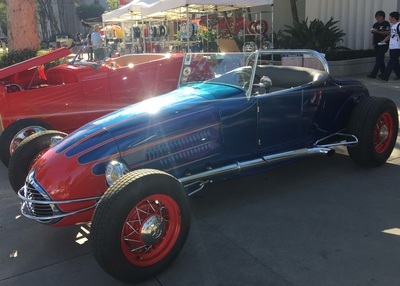 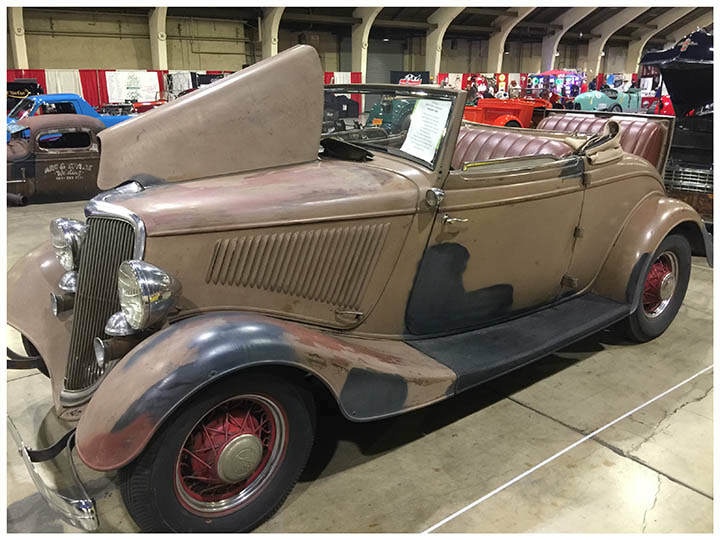 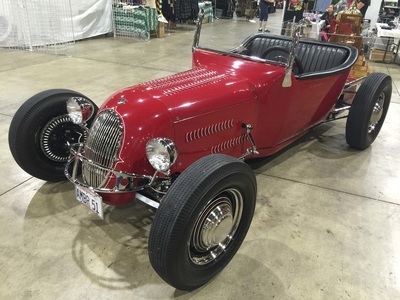 Overall our experience with the LA Roadster show has been positive. 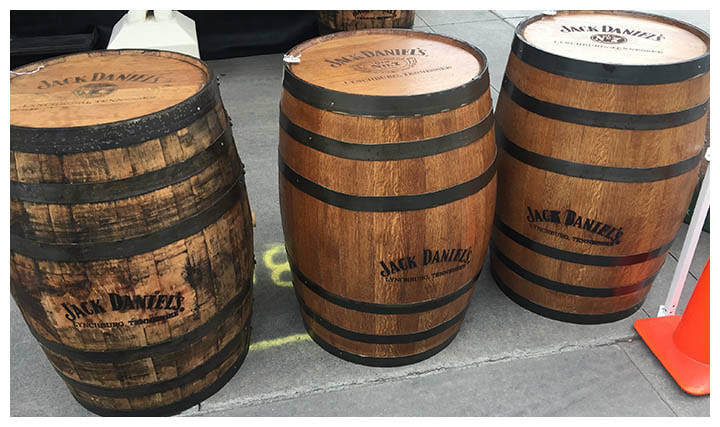 The staff and public have been wonderful, and this year was no different. 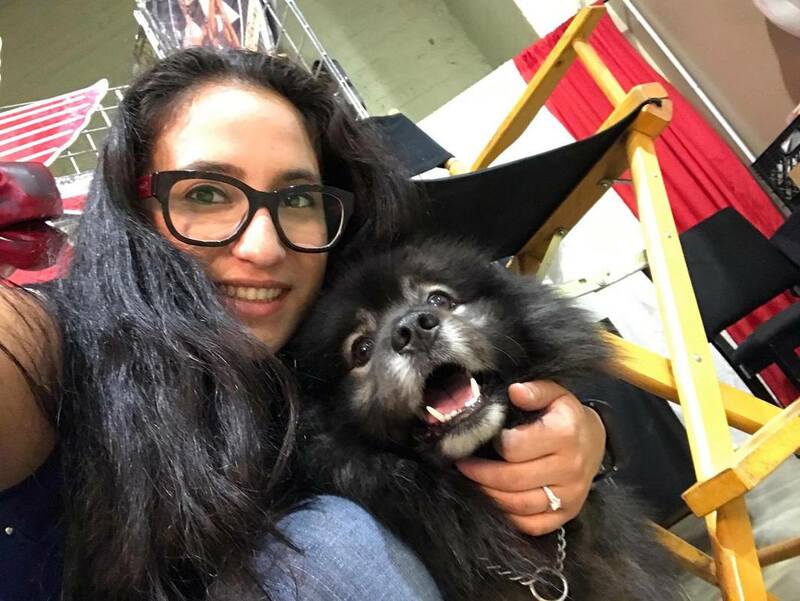 We were situated in building 4 by the entrance and had Ed Iskenderian be our Guest of Honor on Saturday June 16th signing autographs. We were fortunate and received a special visit from Gene Winfield. 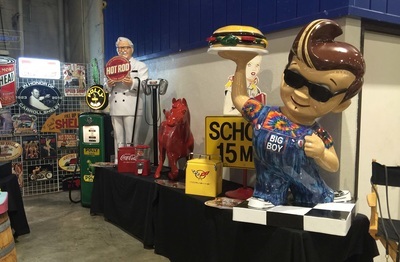 Two legends in one day what more could you ask for?!?!? 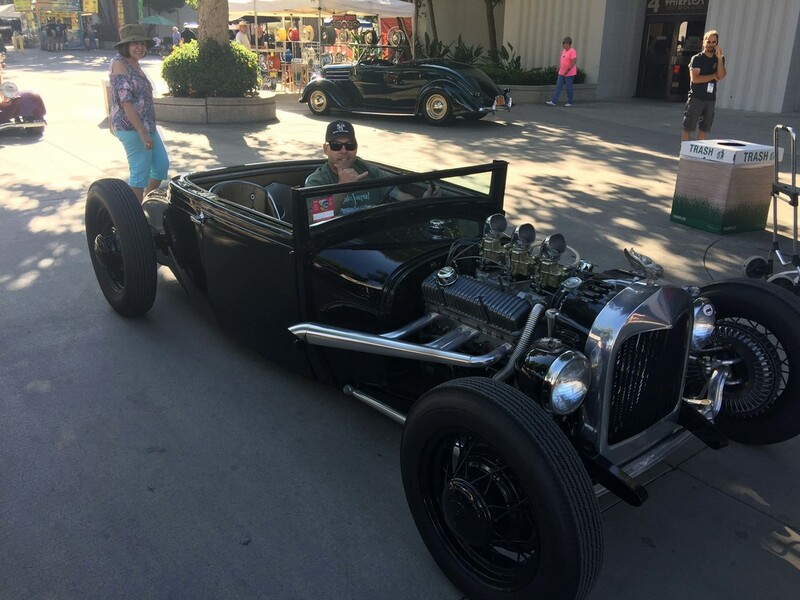 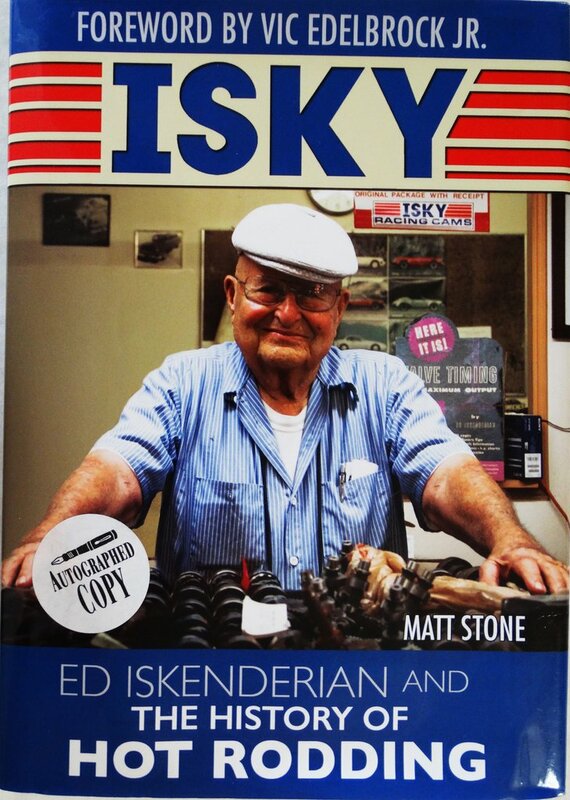 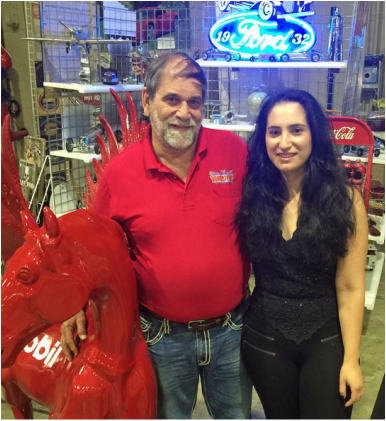 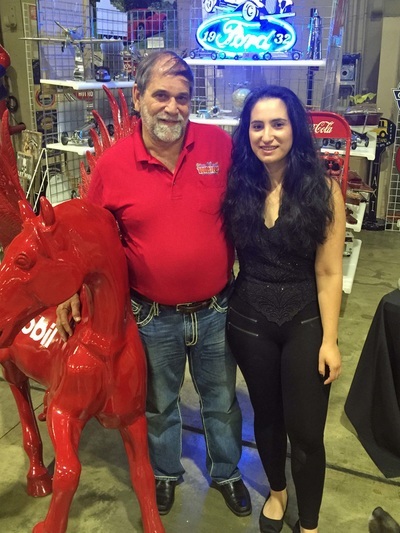 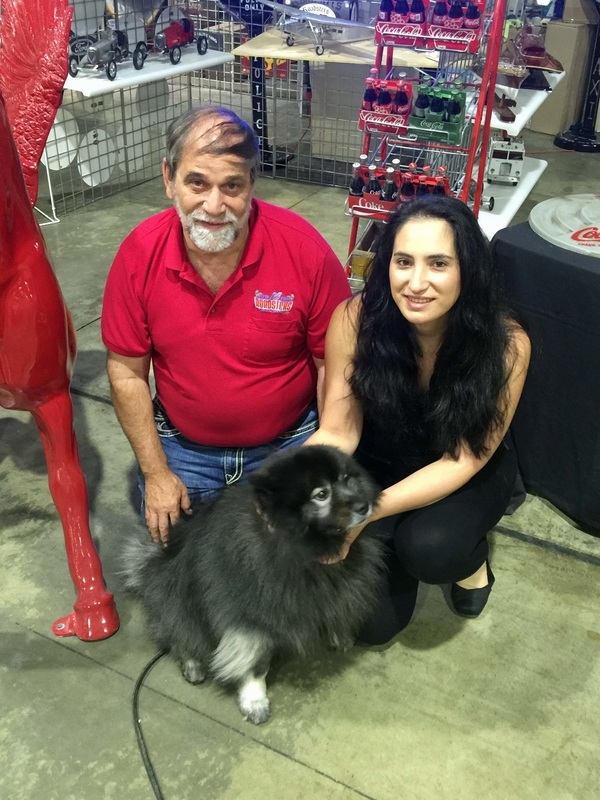 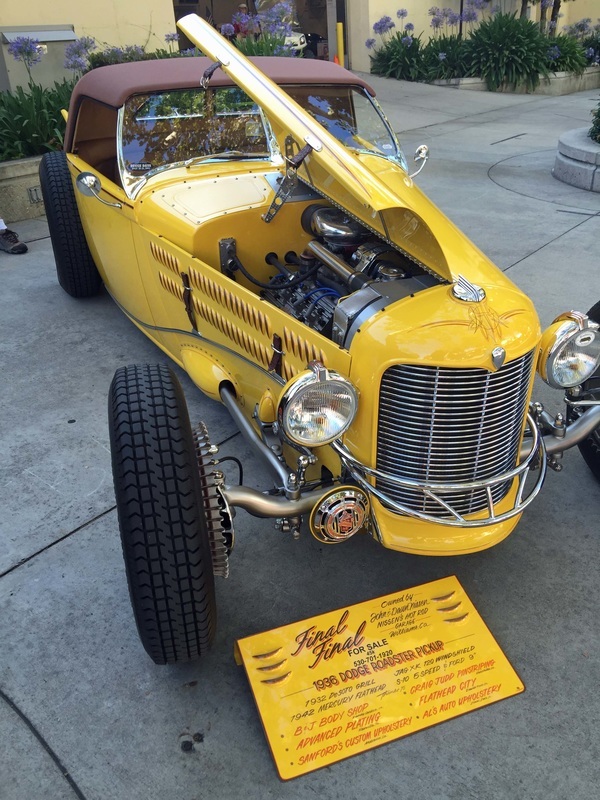 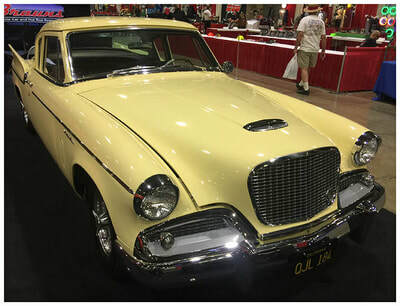 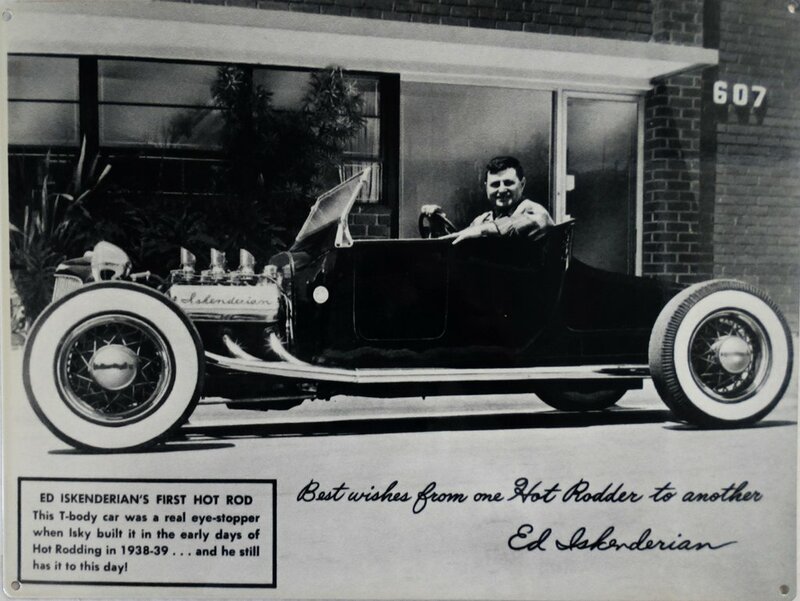 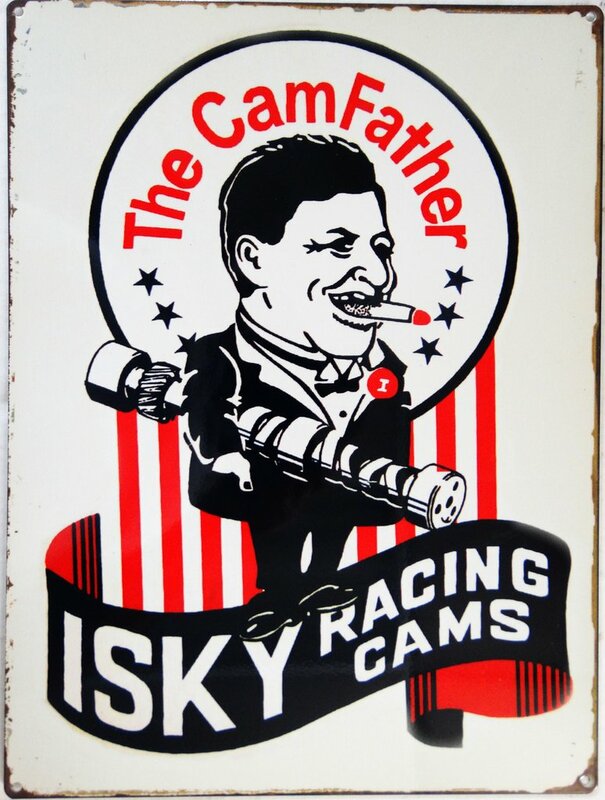 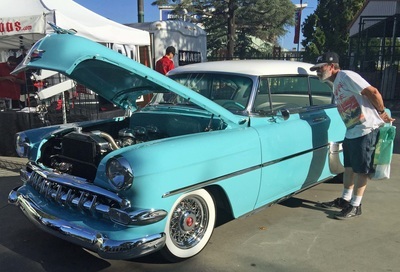 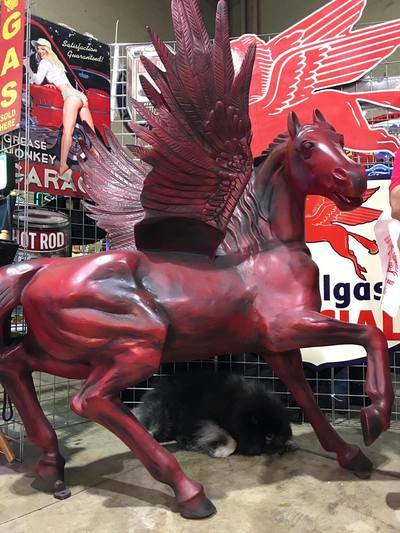 This year at the L.A Roadster show we had a living legend with us... Ed Iskenderian!!! 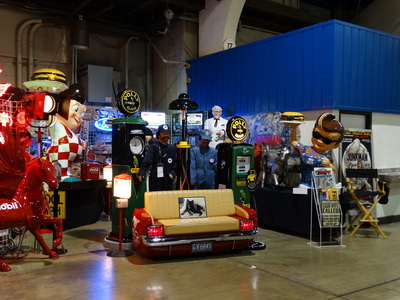 Ed, who will be 96 on July 10th, came to the show on Saturday afternoon around 12:30pm. 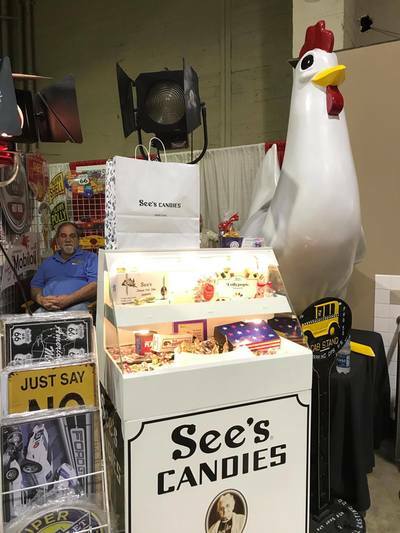 The minute he walked into the booth it was as if Santa had come to visit. 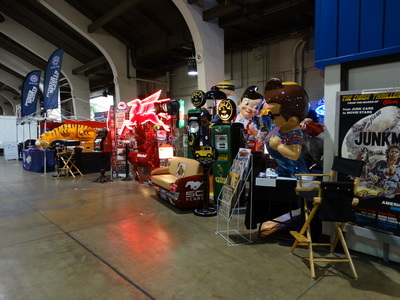 Car guys of all ages came to talk to Ed, purchase his book or metal sign, receive autographs, take pictures, and more. 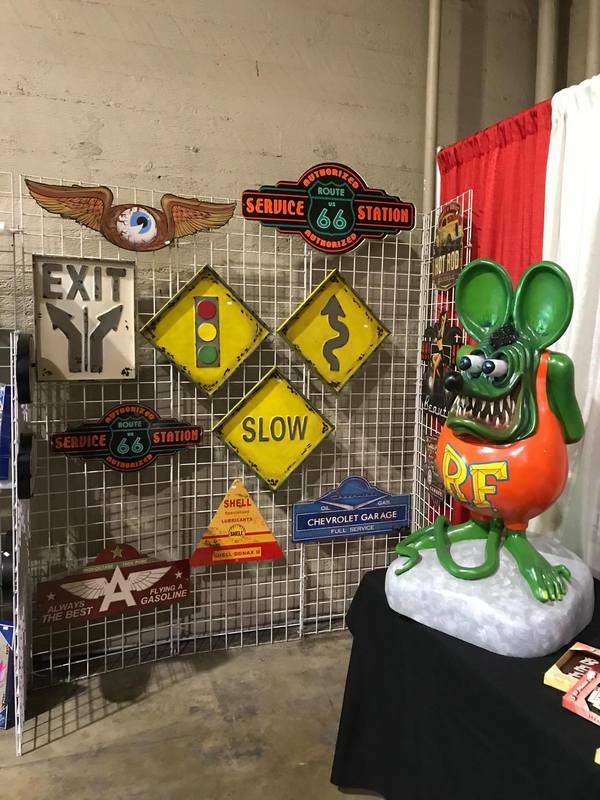 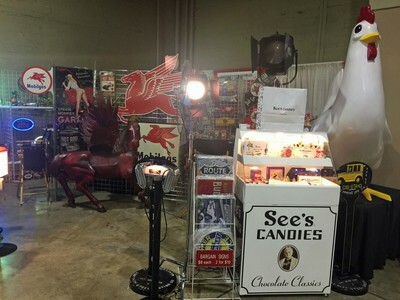 Pictures of the available signs and book can be seen below. Just a small sampling of some of the cars at this year's show. The show recently went under new ownership and some slight changes took place. 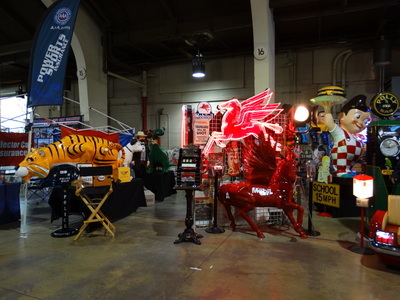 Things went a little differently this year and there were some hiccups but like anything there is a learning curve. 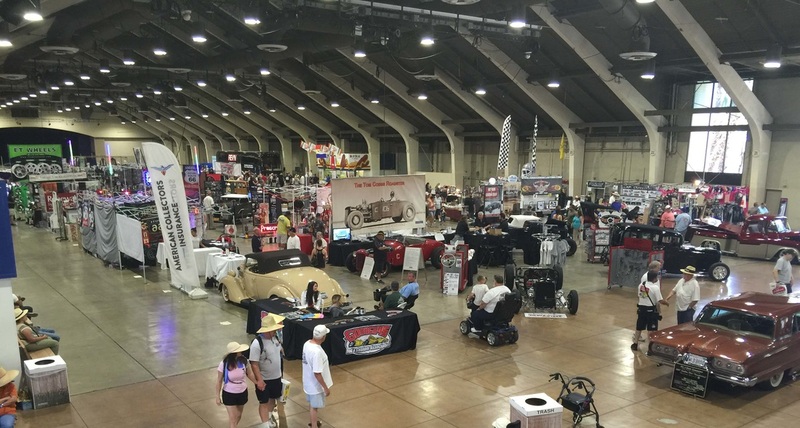 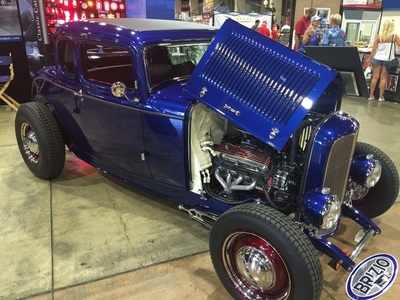 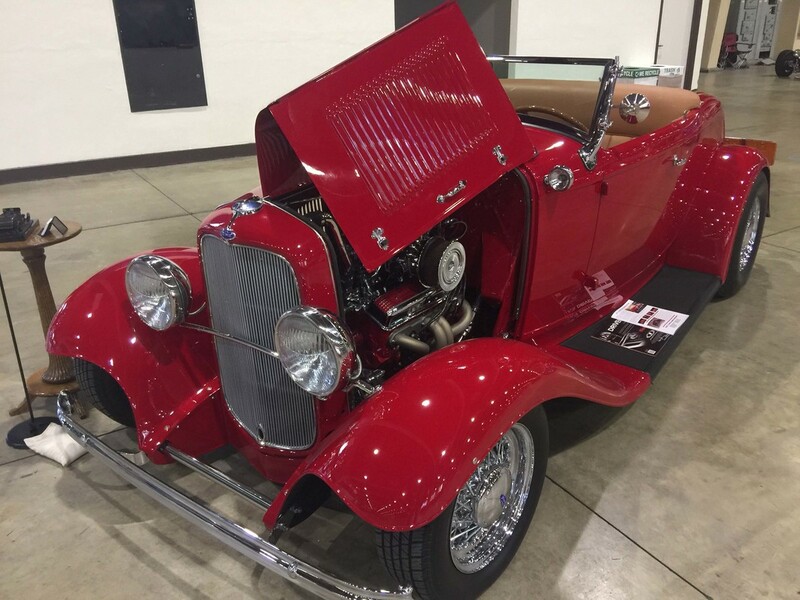 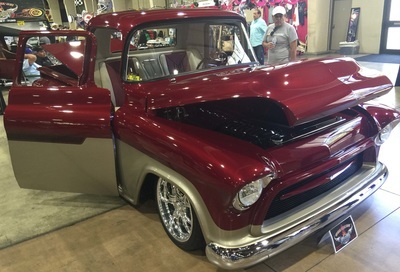 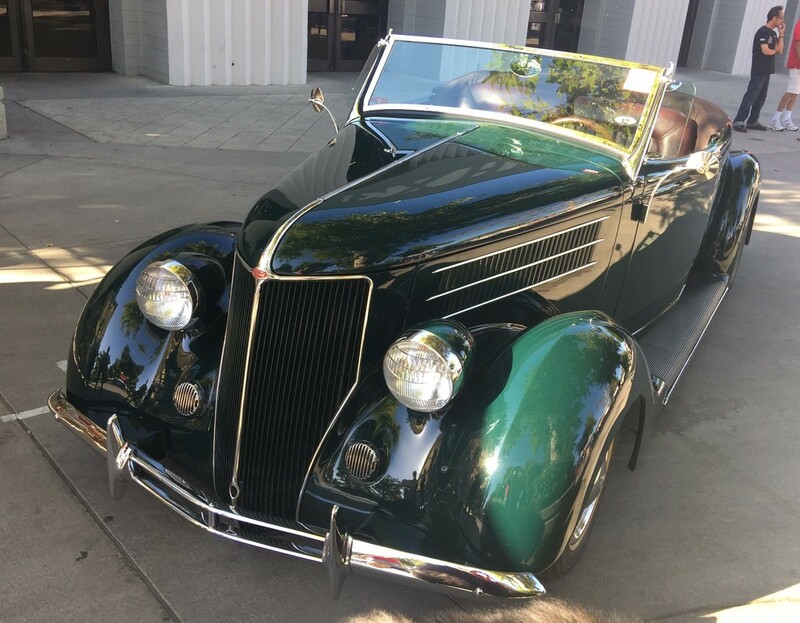 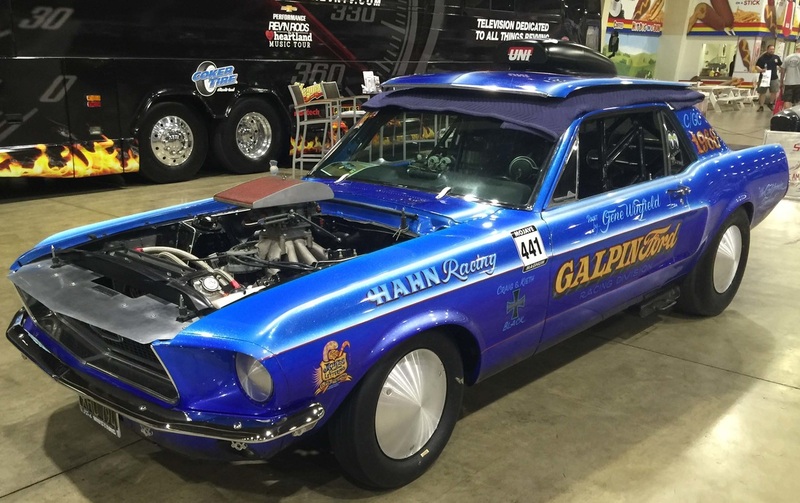 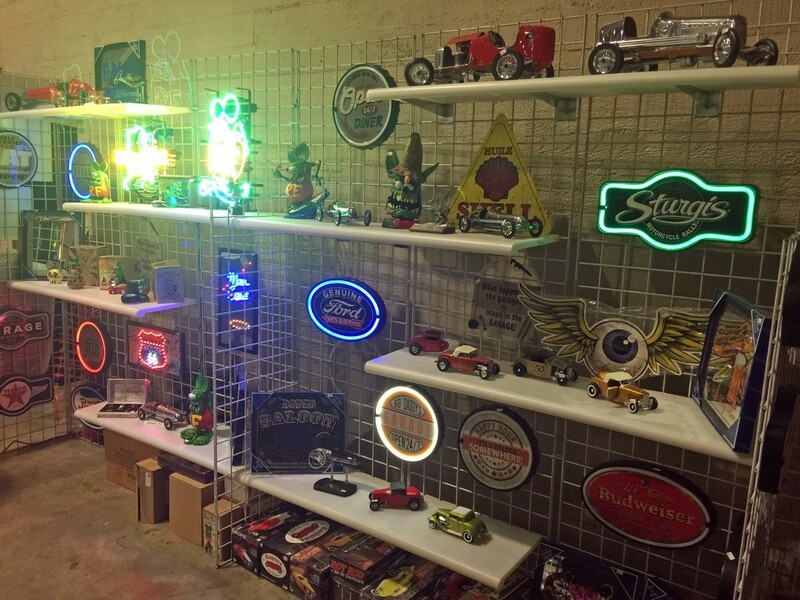 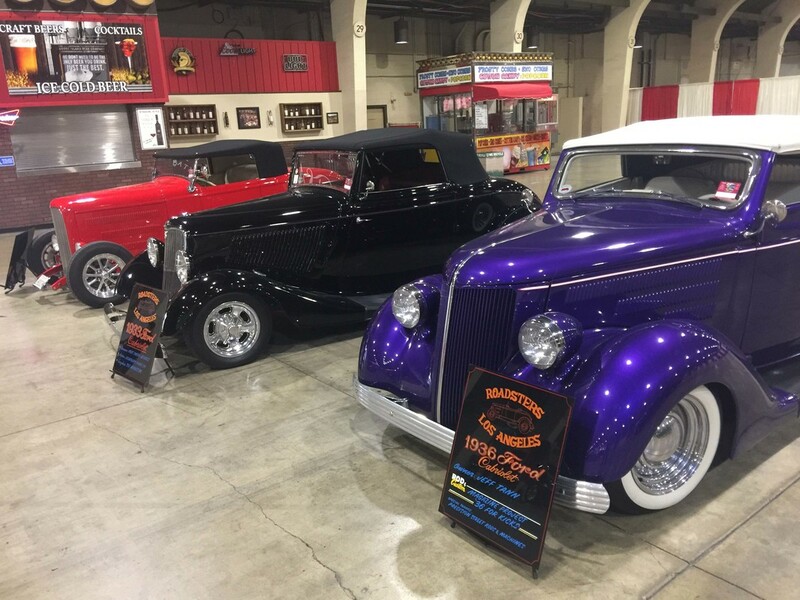 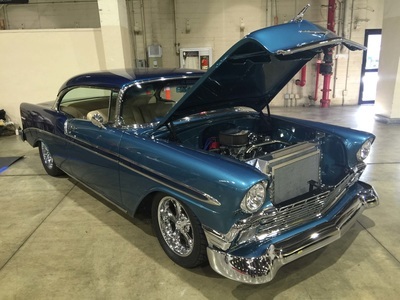 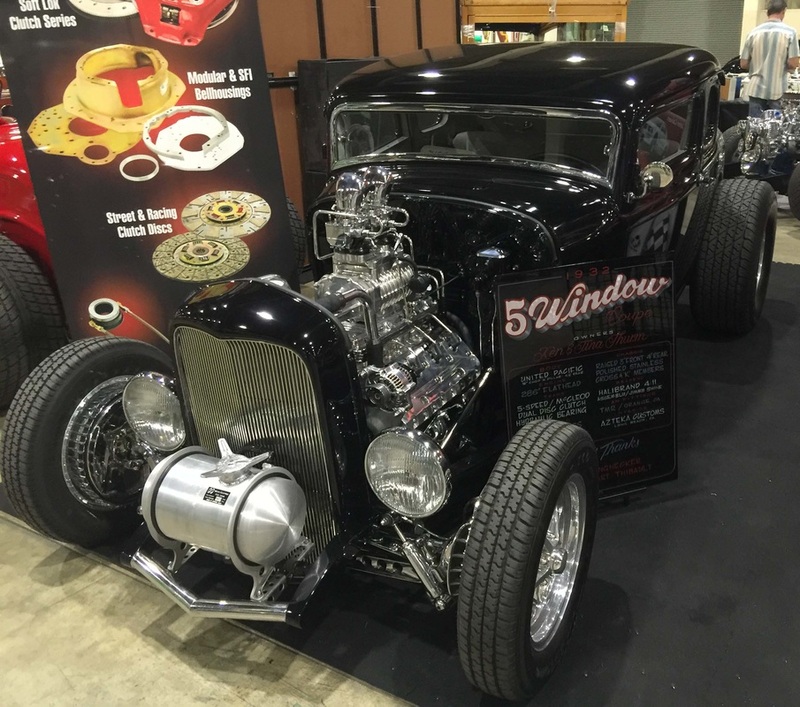 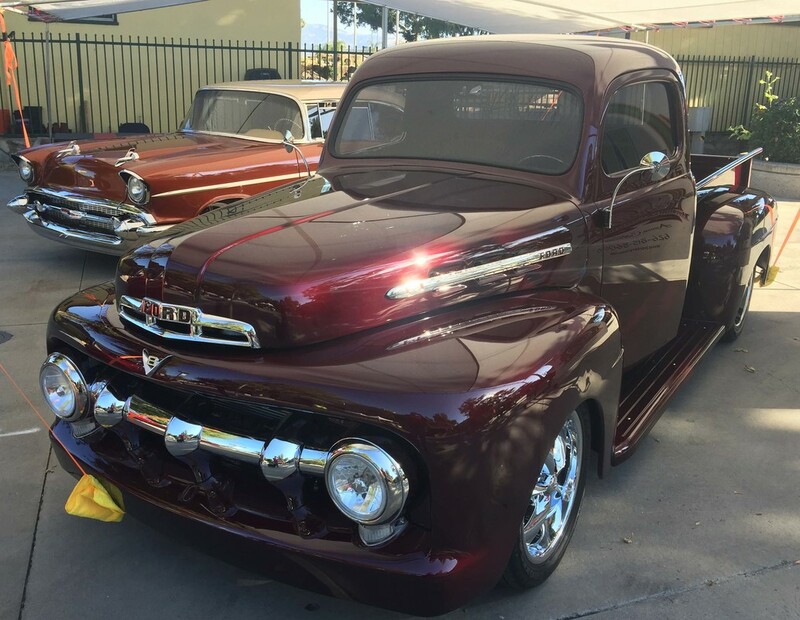 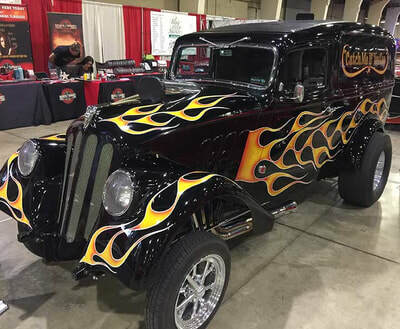 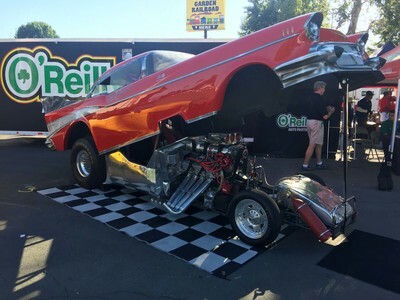 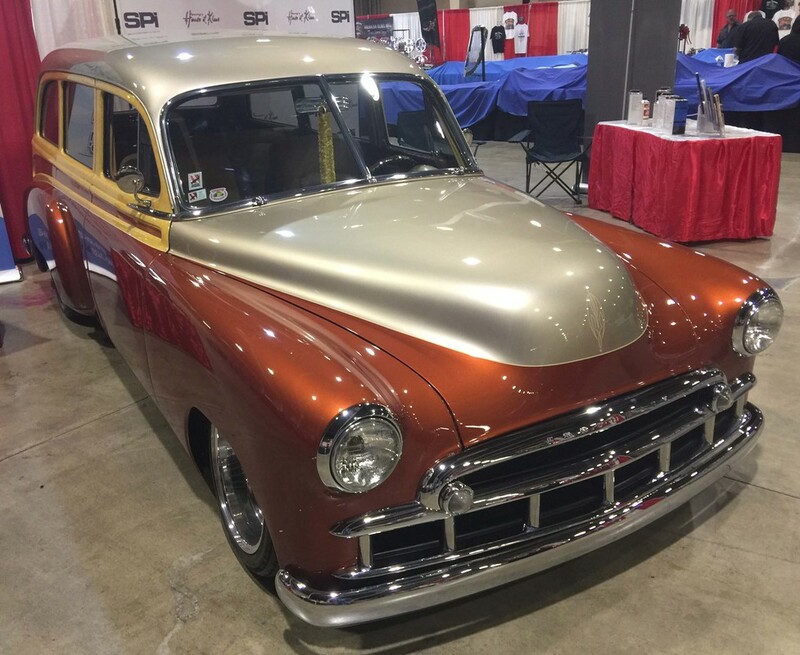 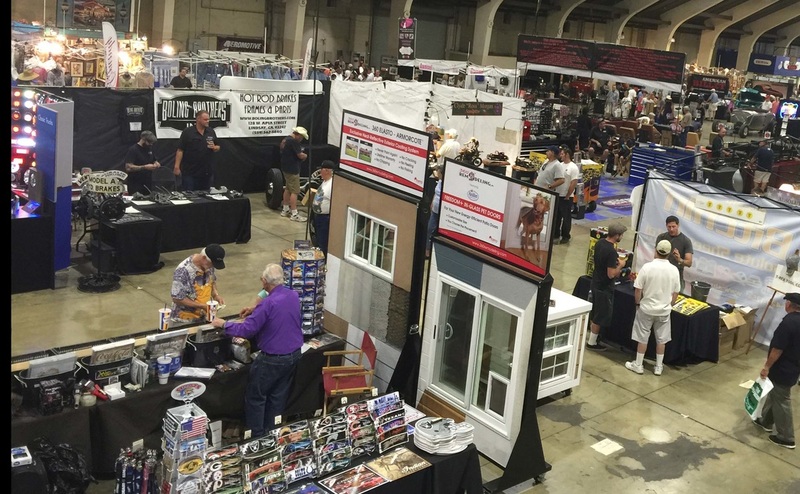 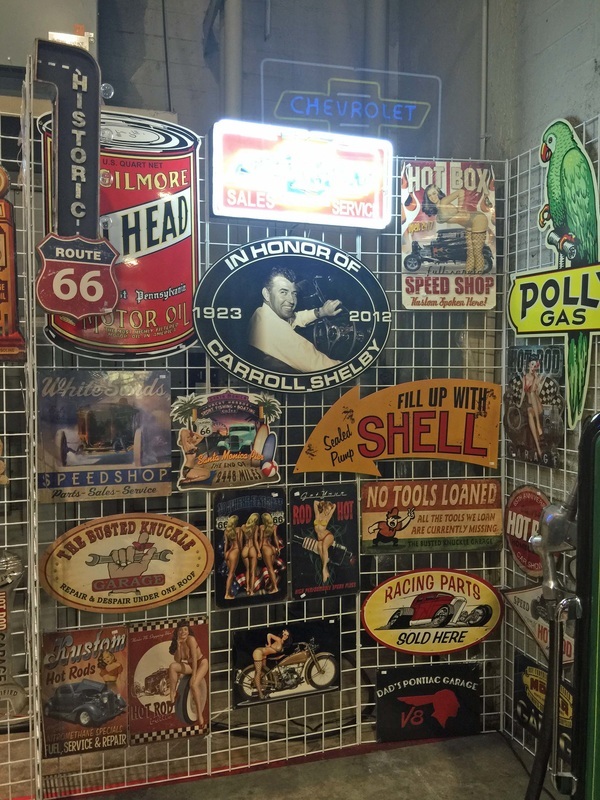 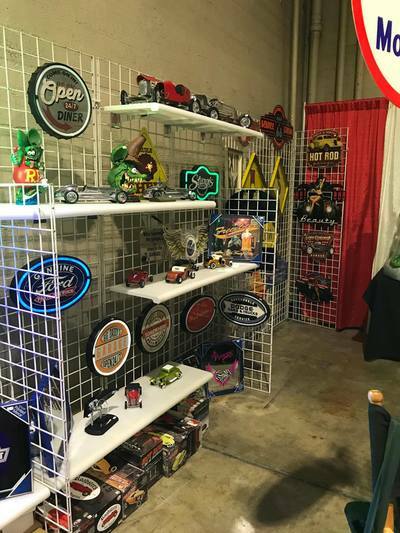 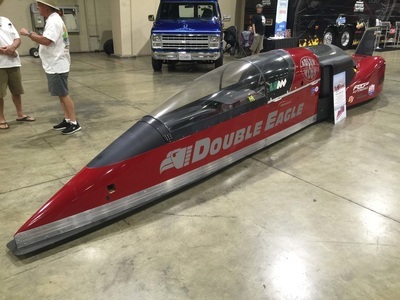 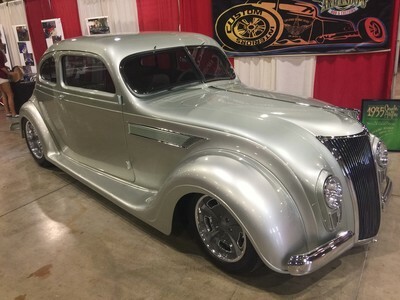 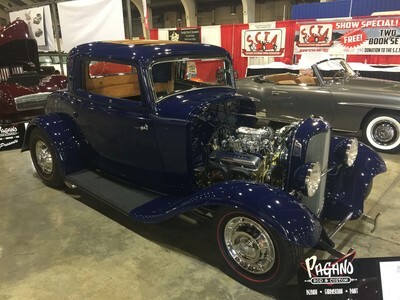 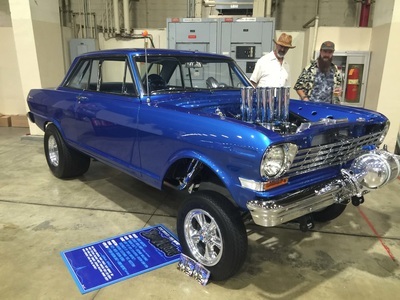 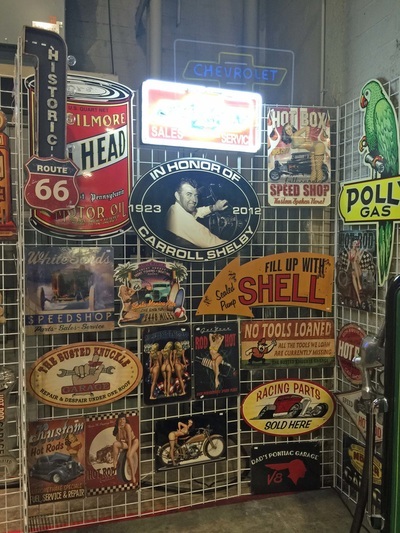 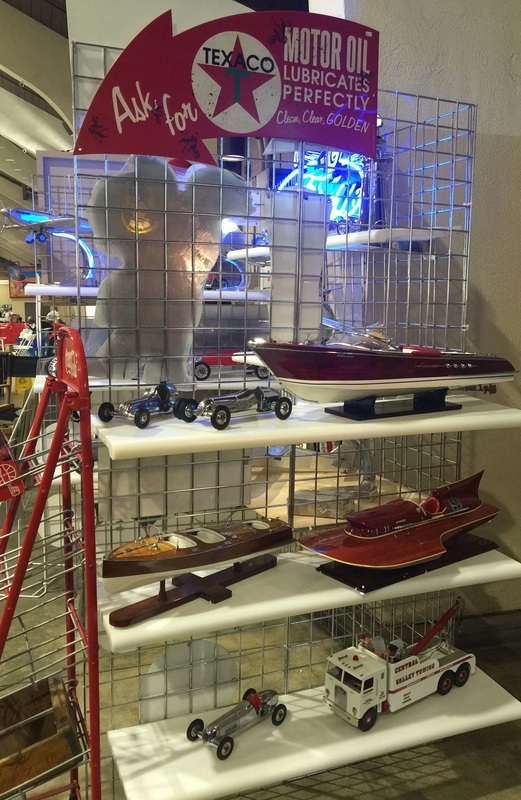 We look forward to attending next year's show and seeing more cars and vendors!